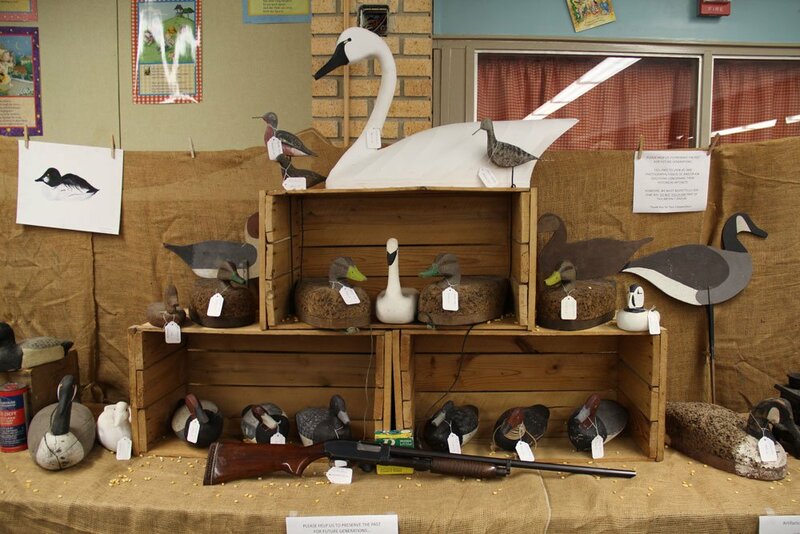 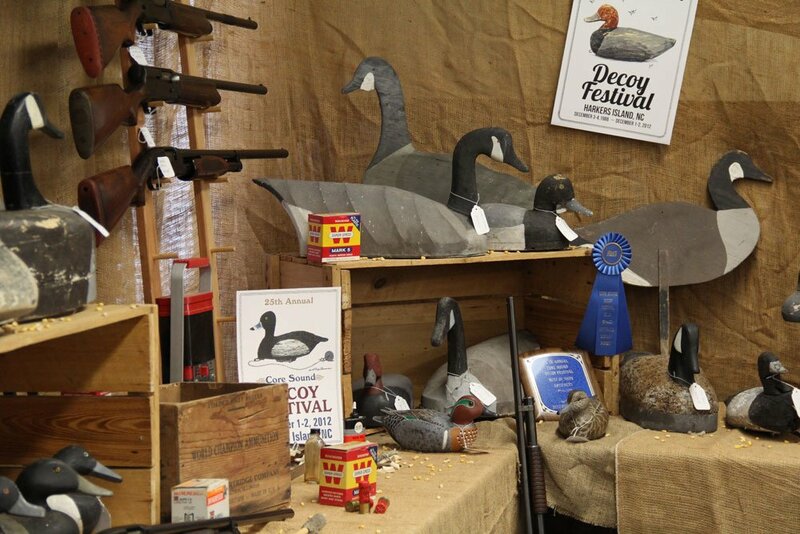 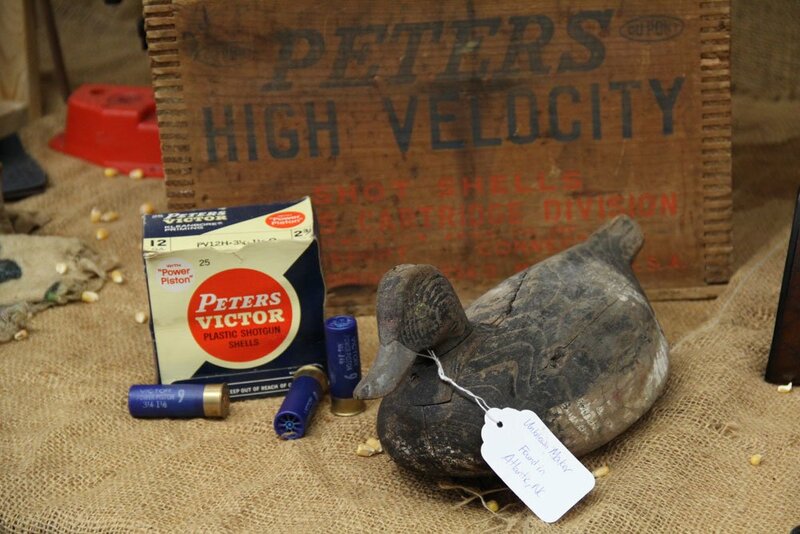 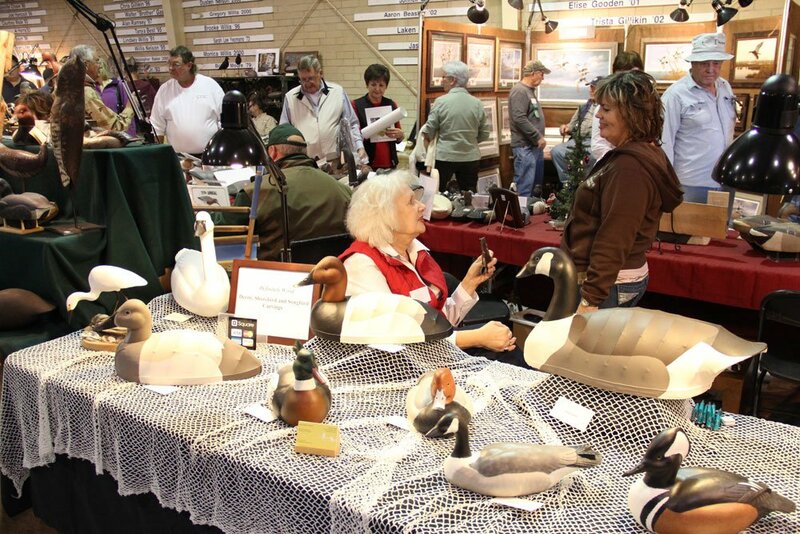 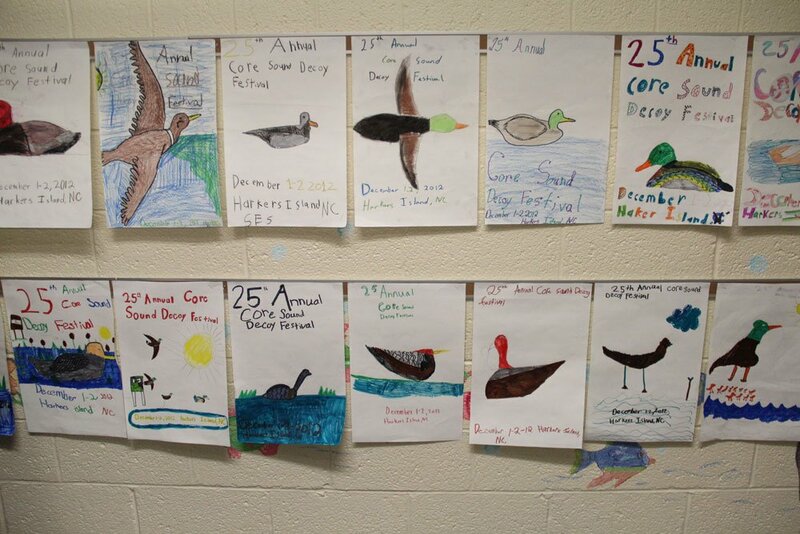 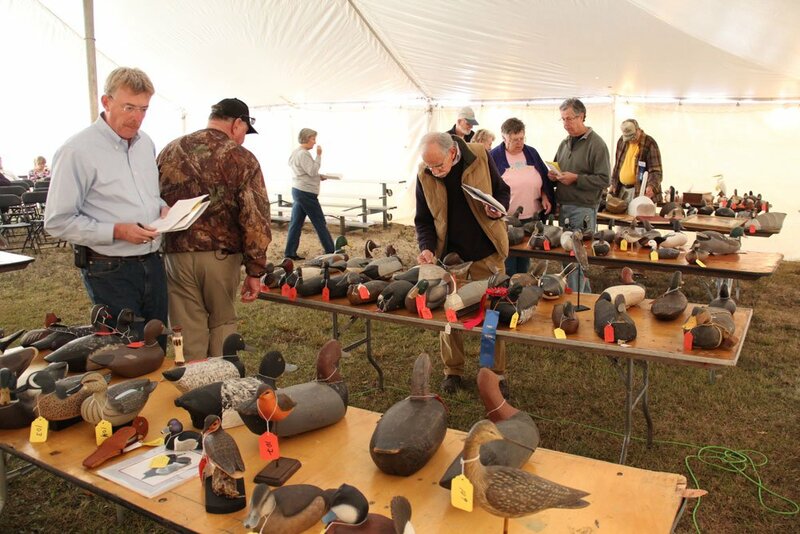 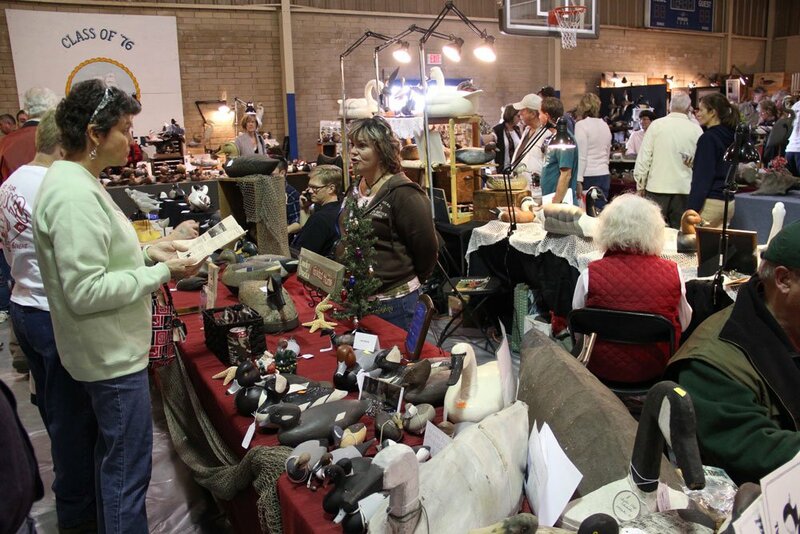 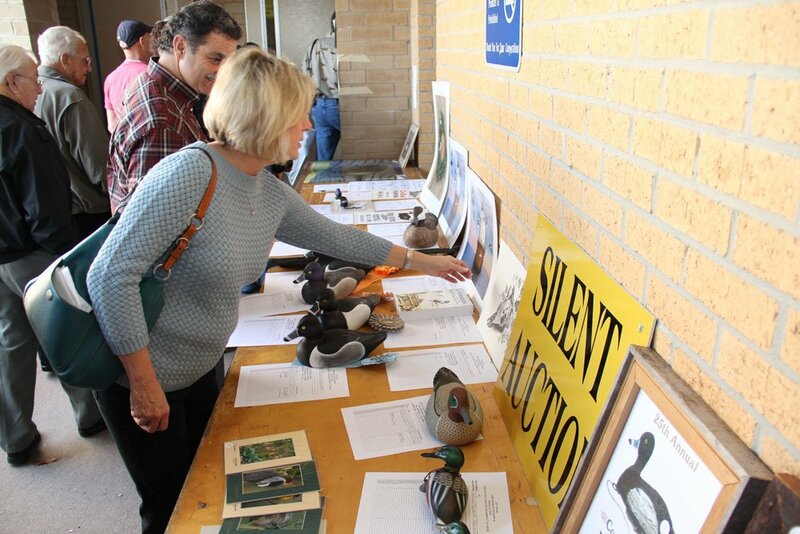 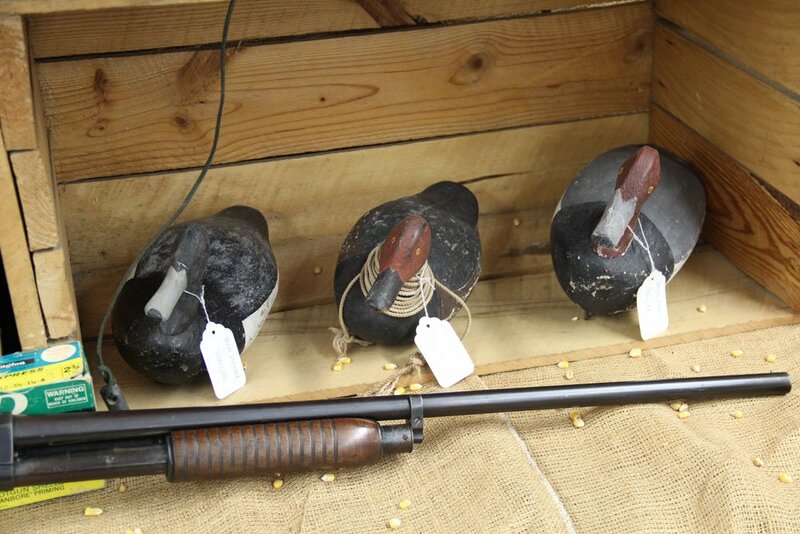 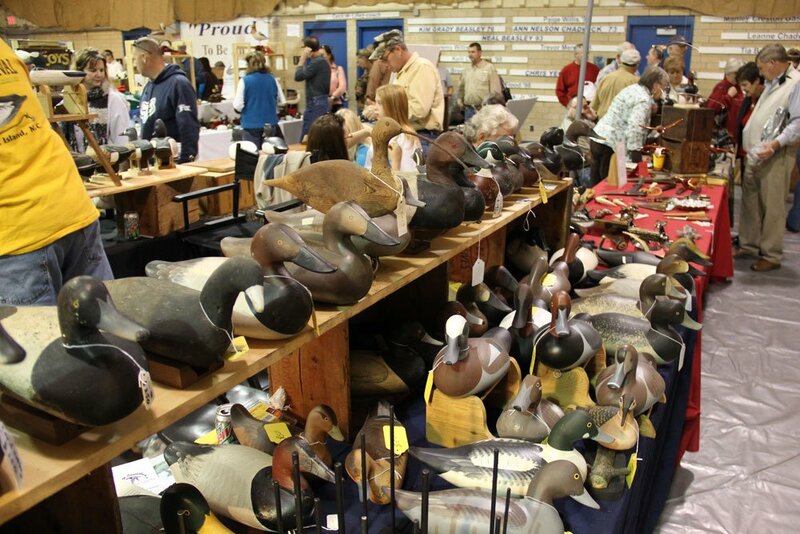 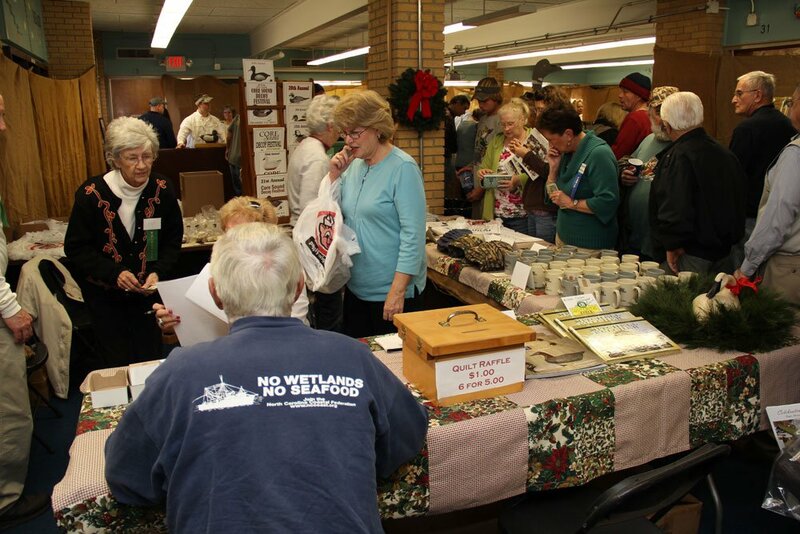 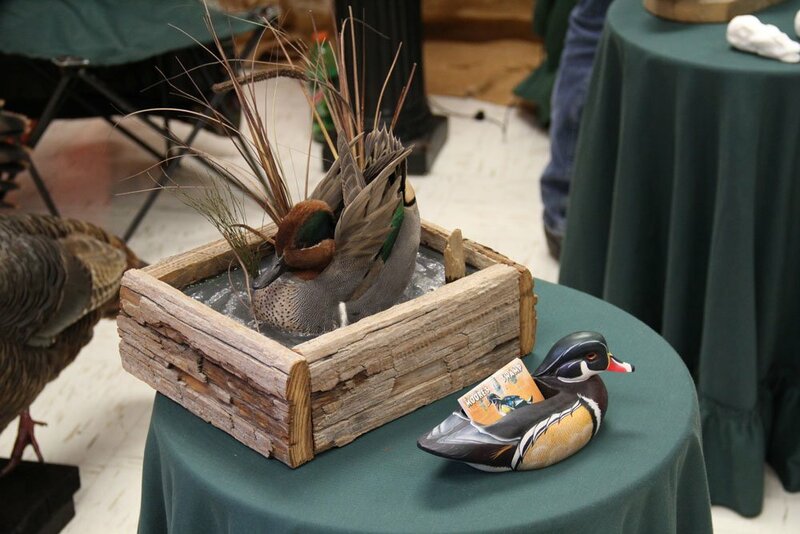 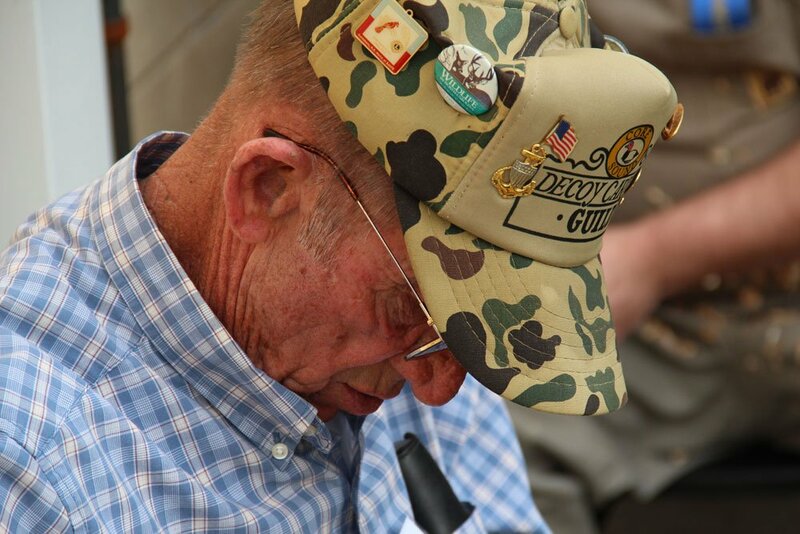 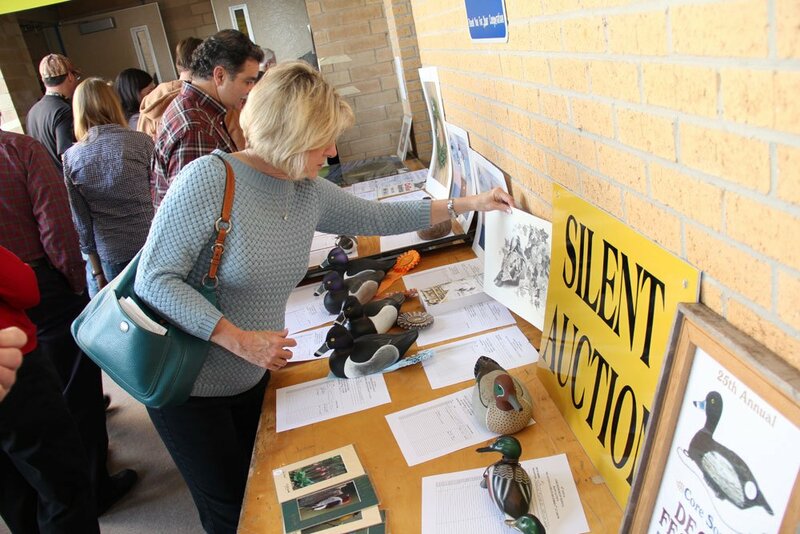 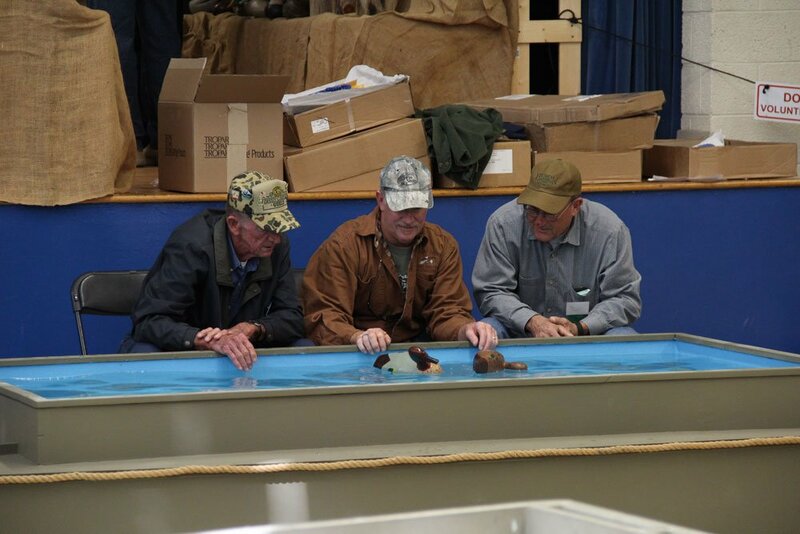 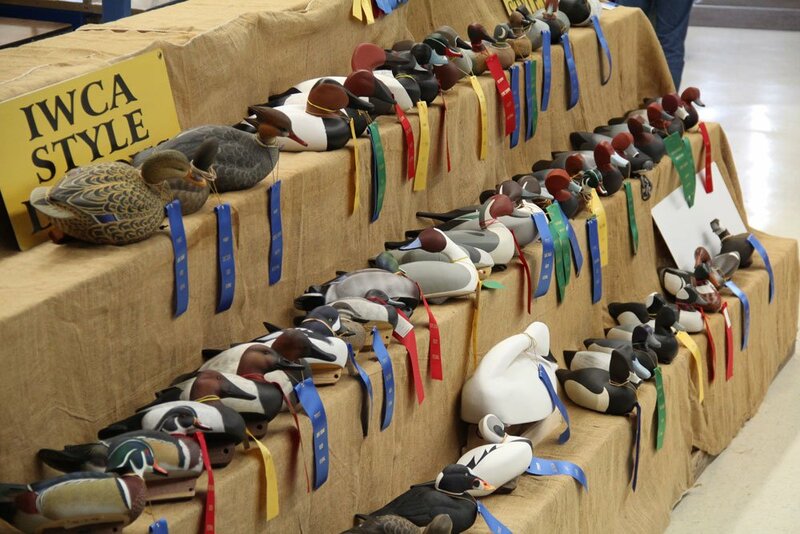 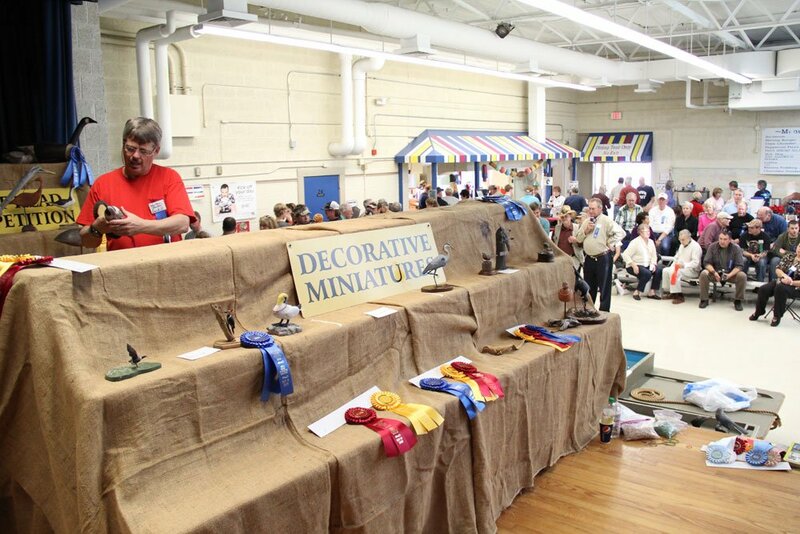 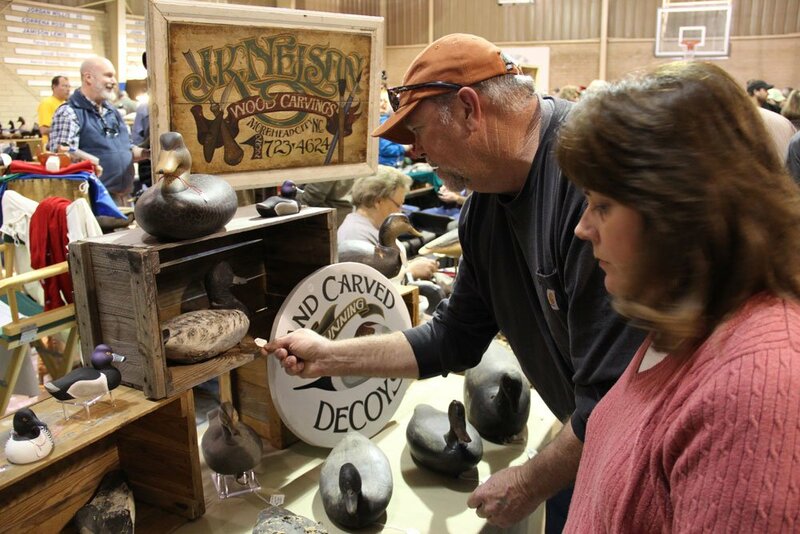 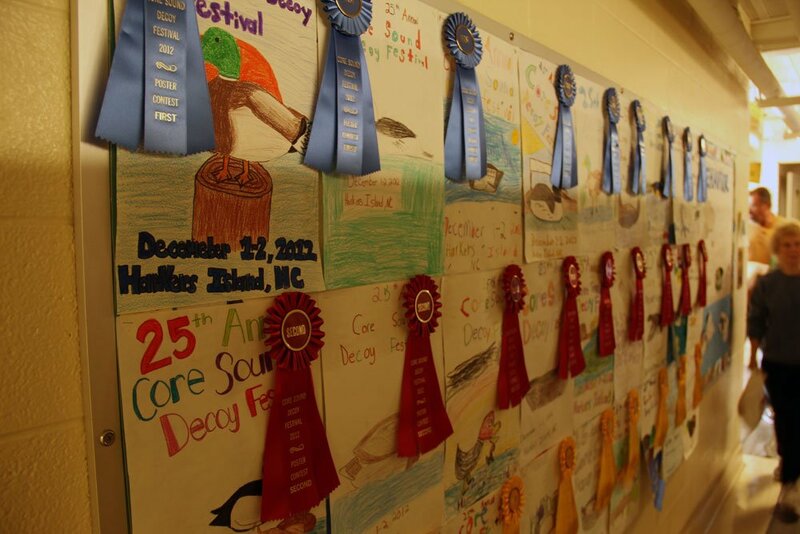 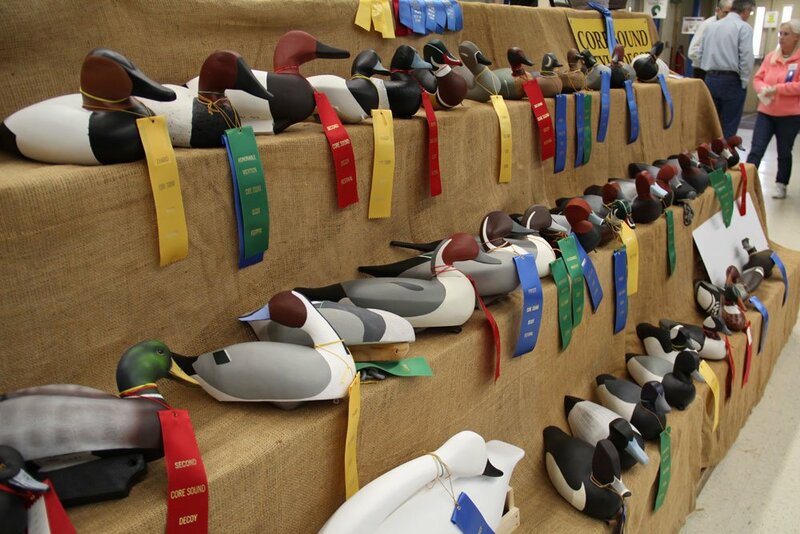 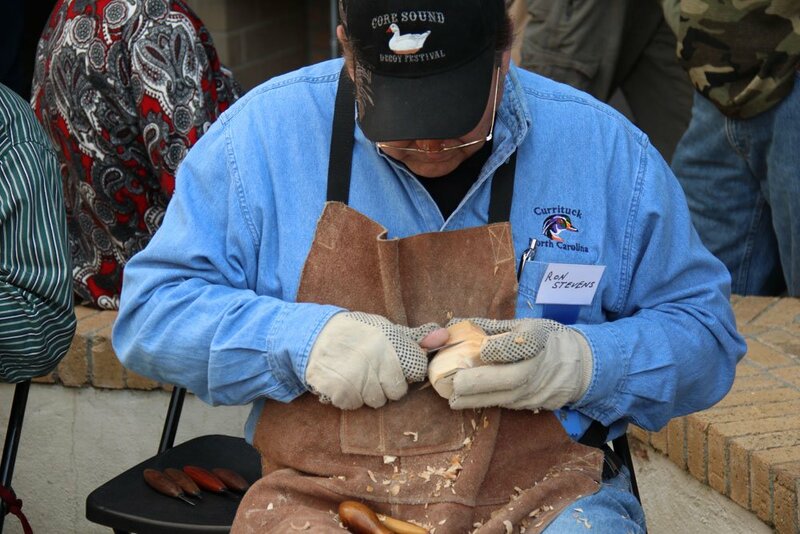 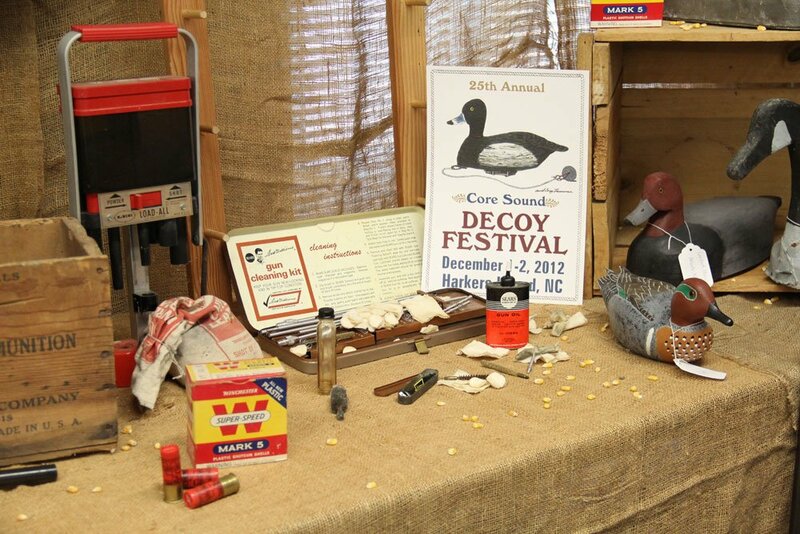 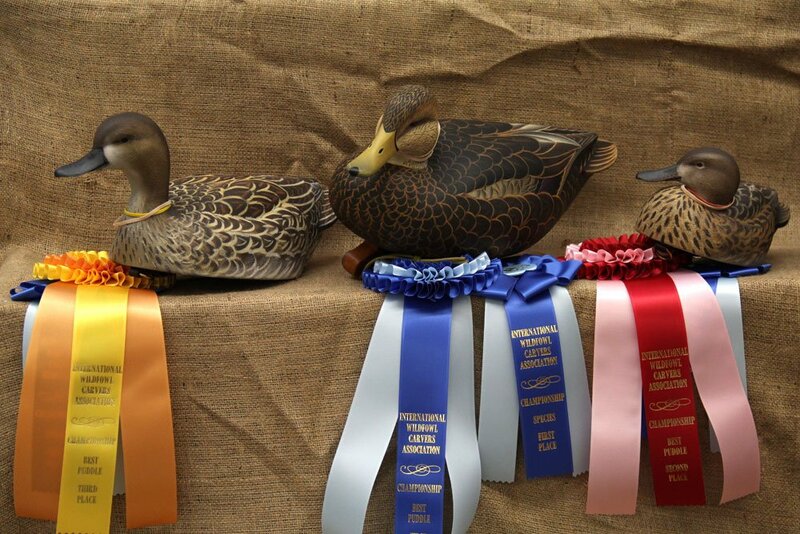 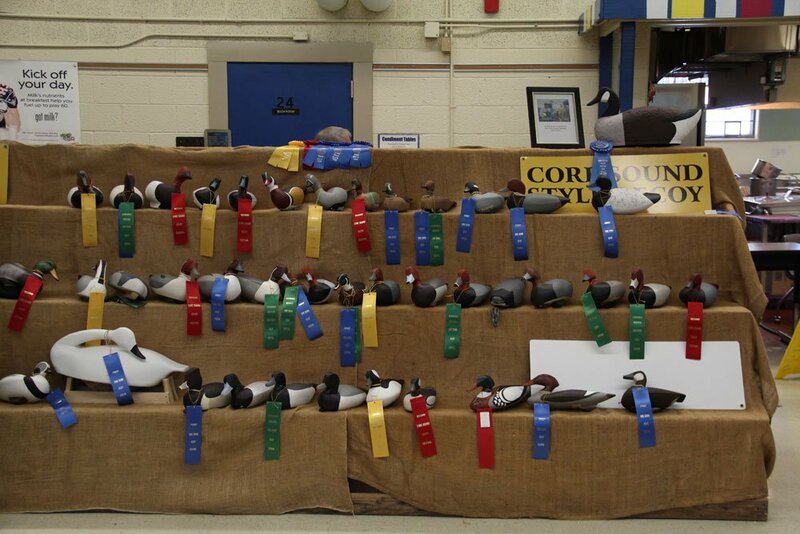 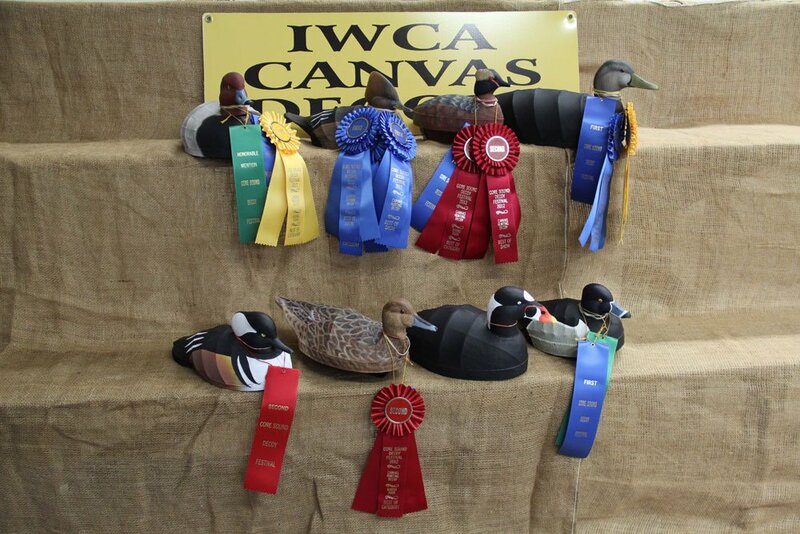 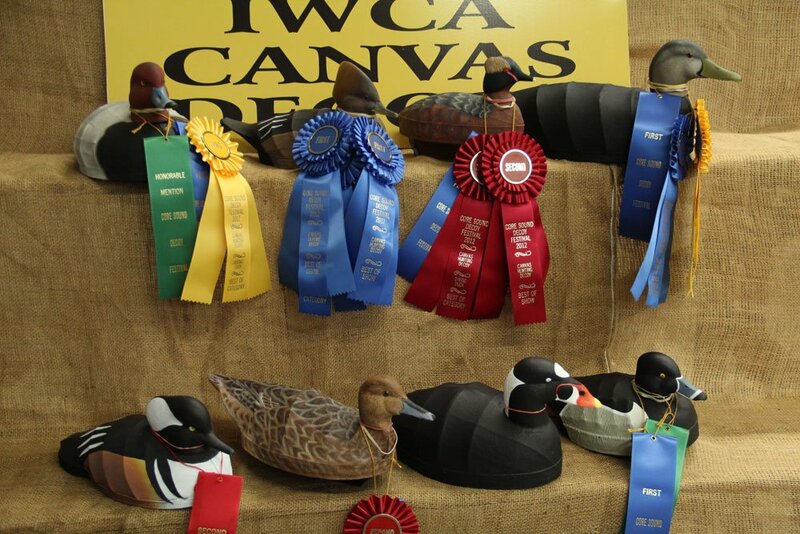 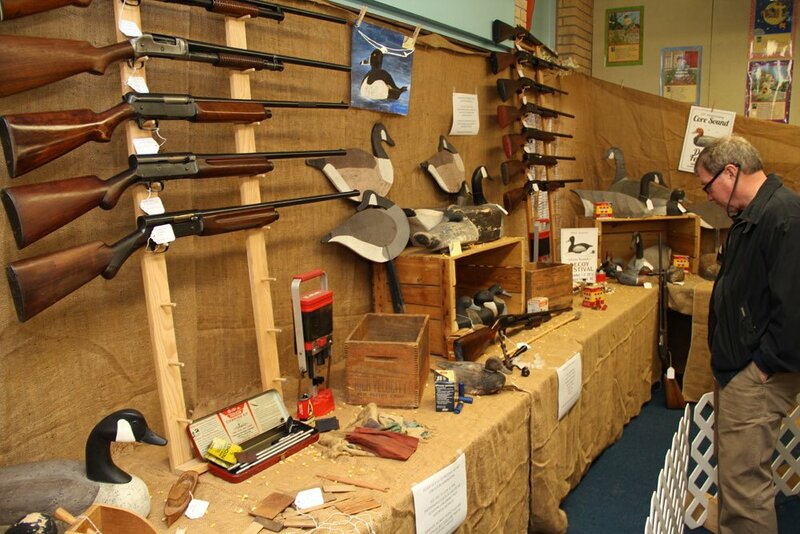 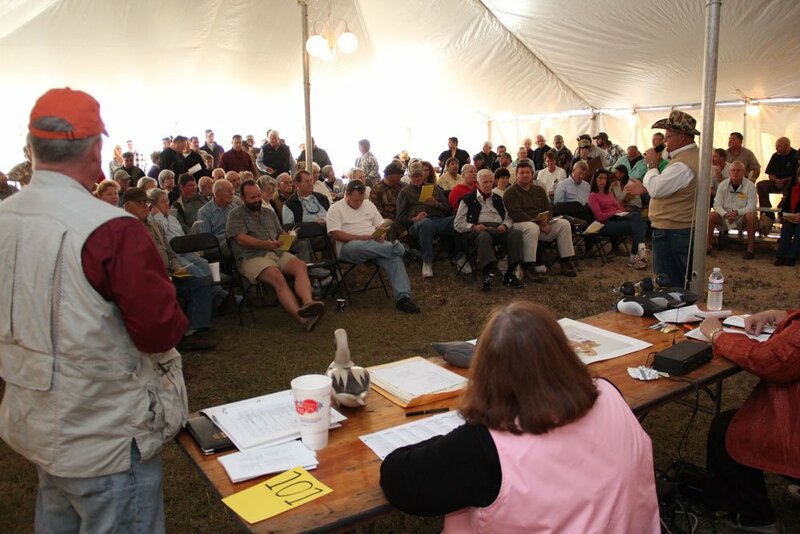 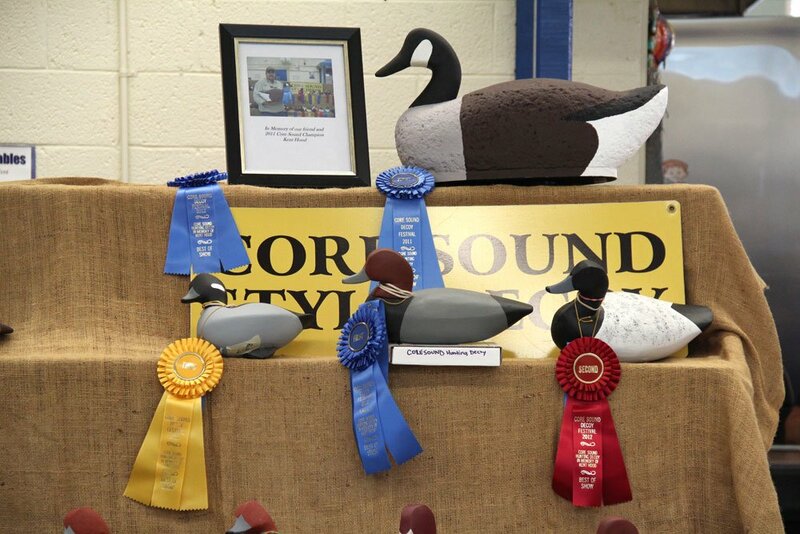 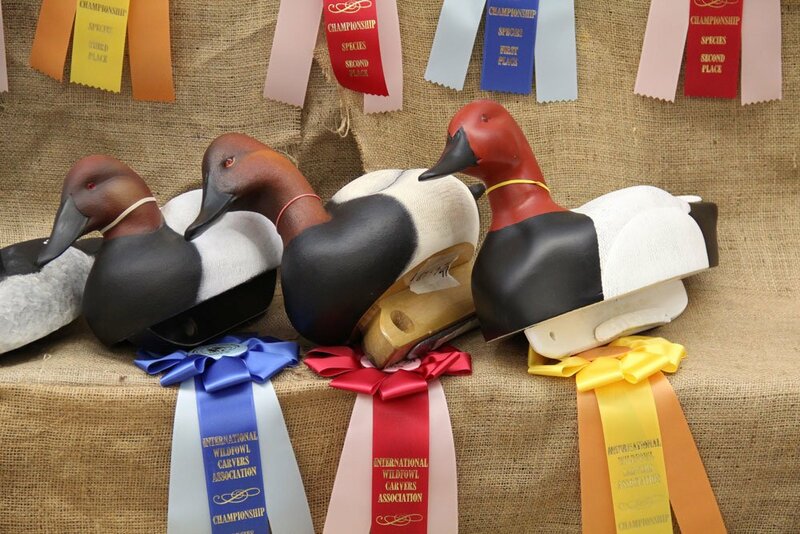 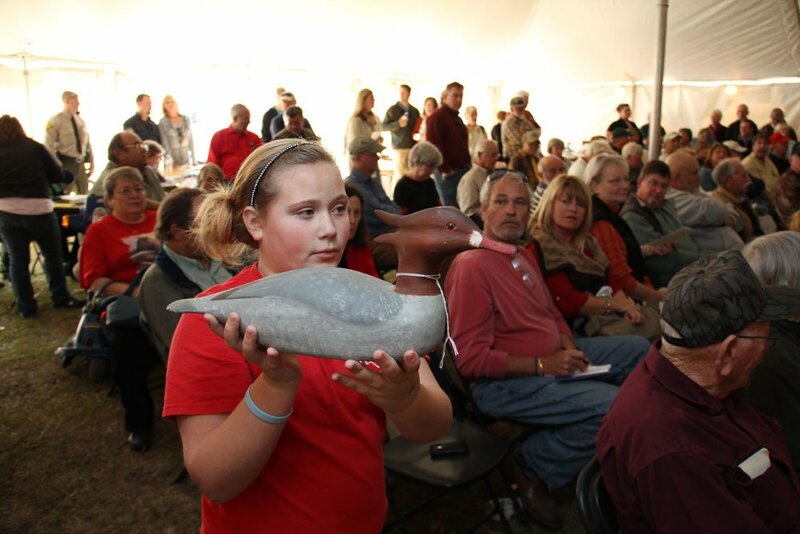 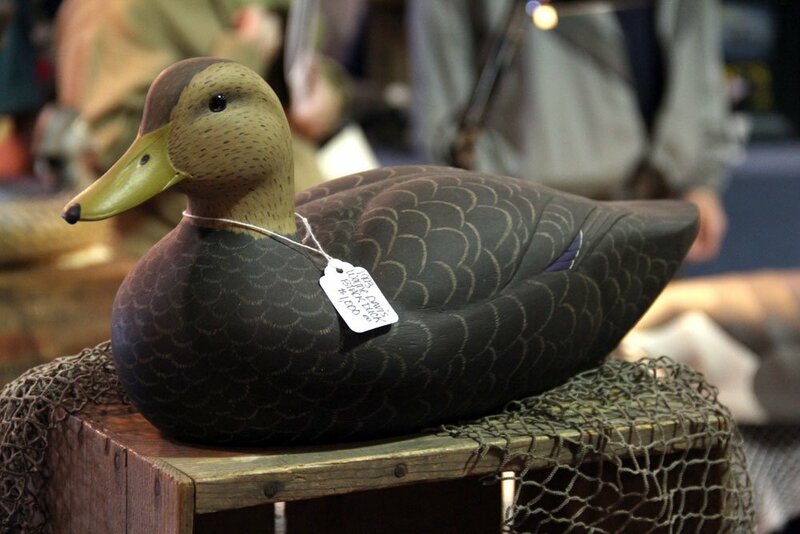 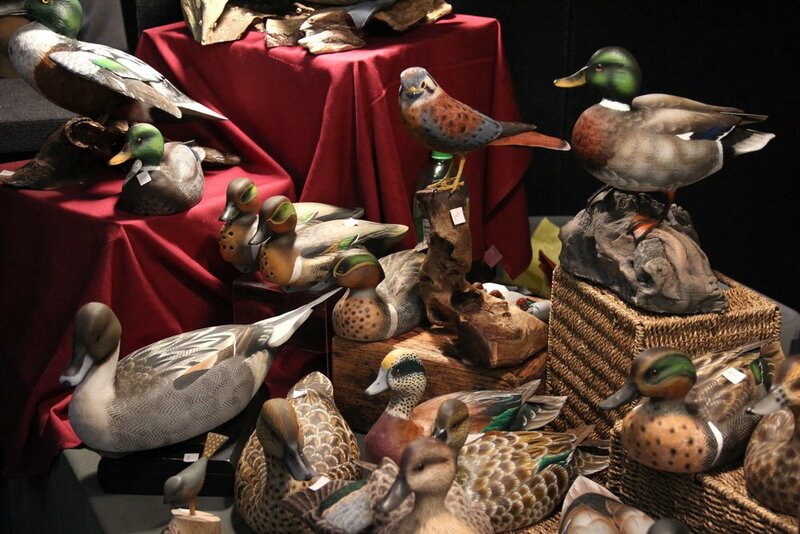 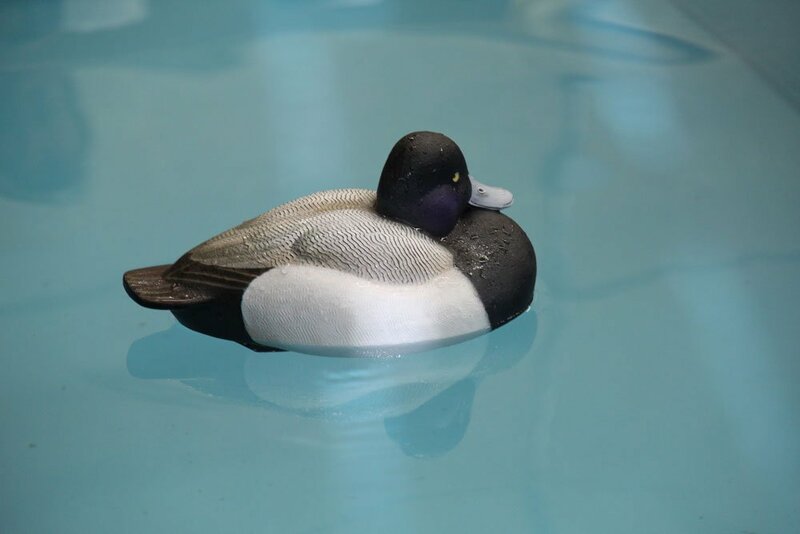 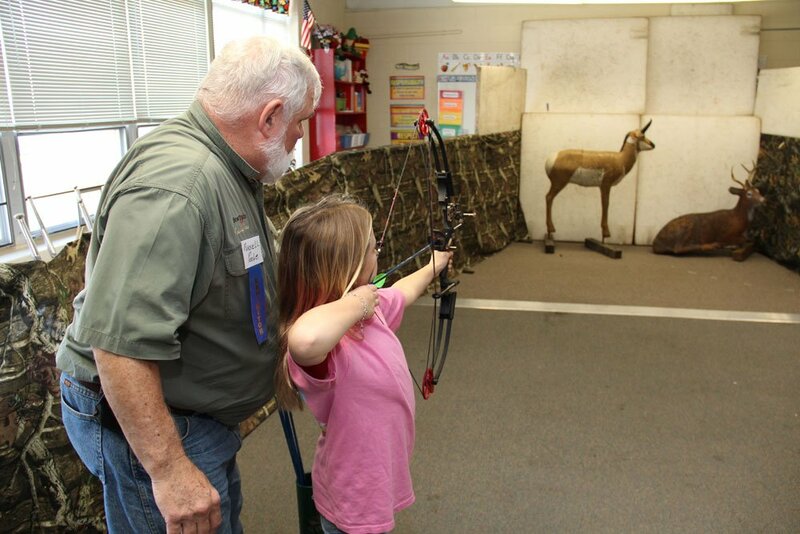 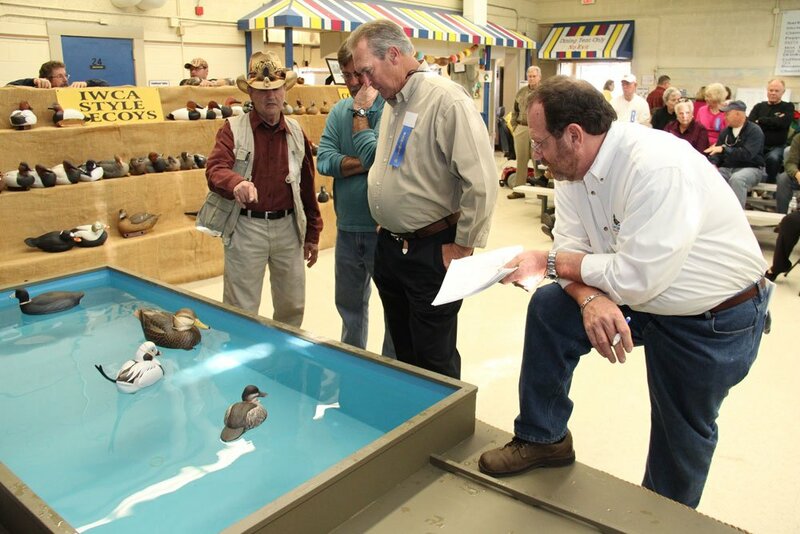 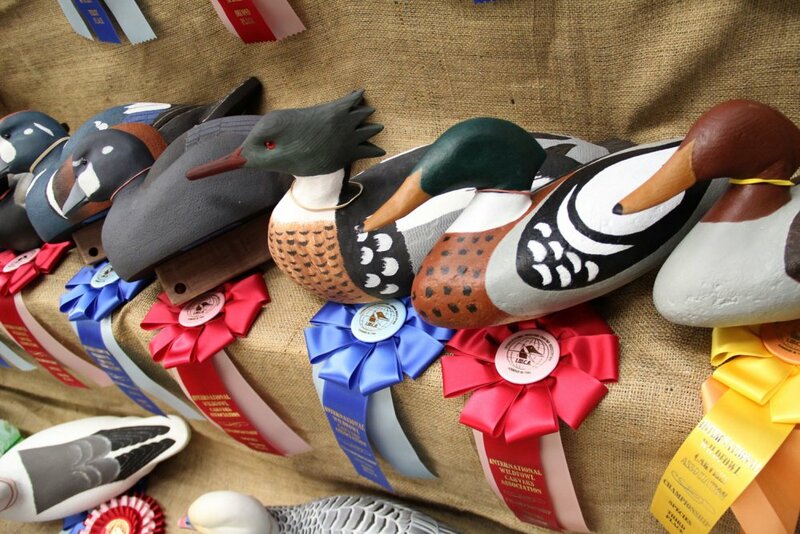 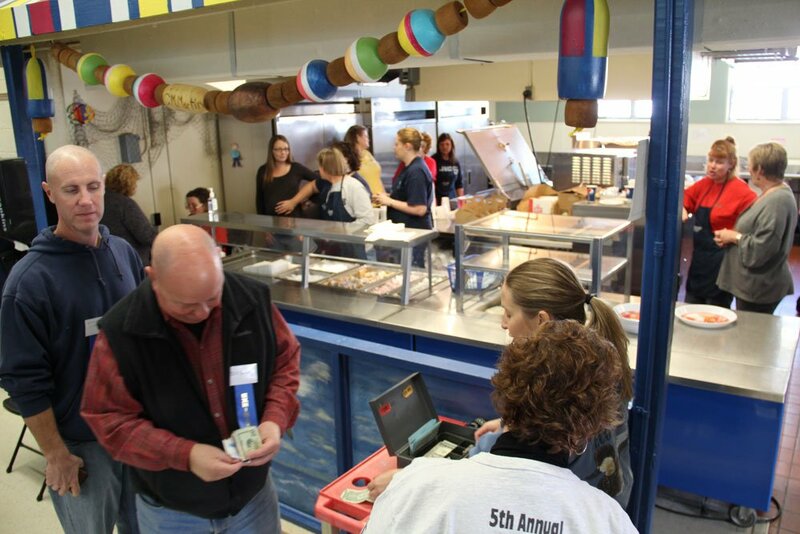 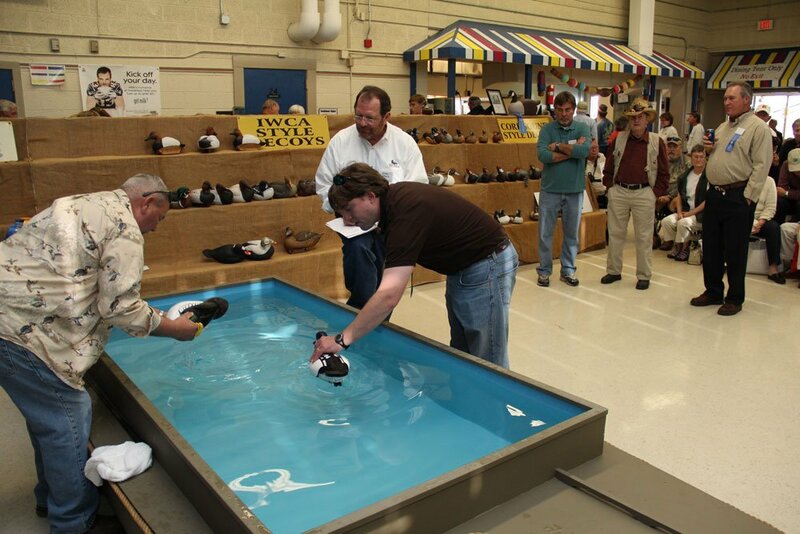 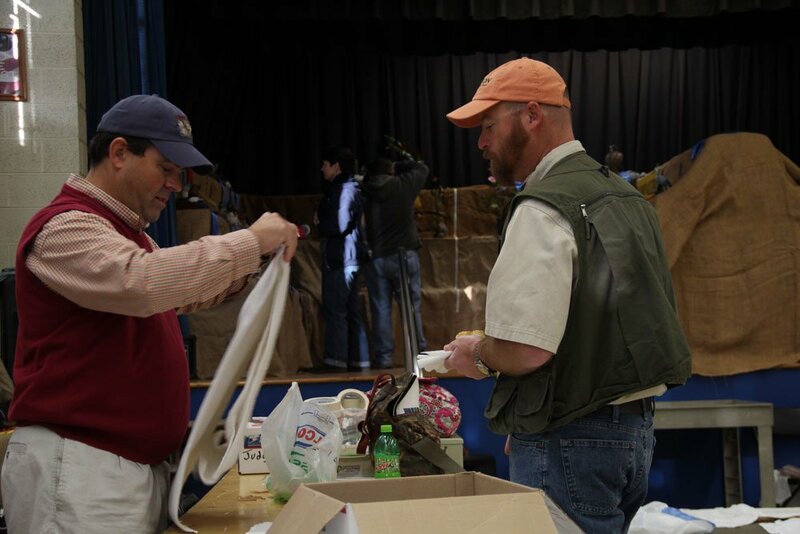 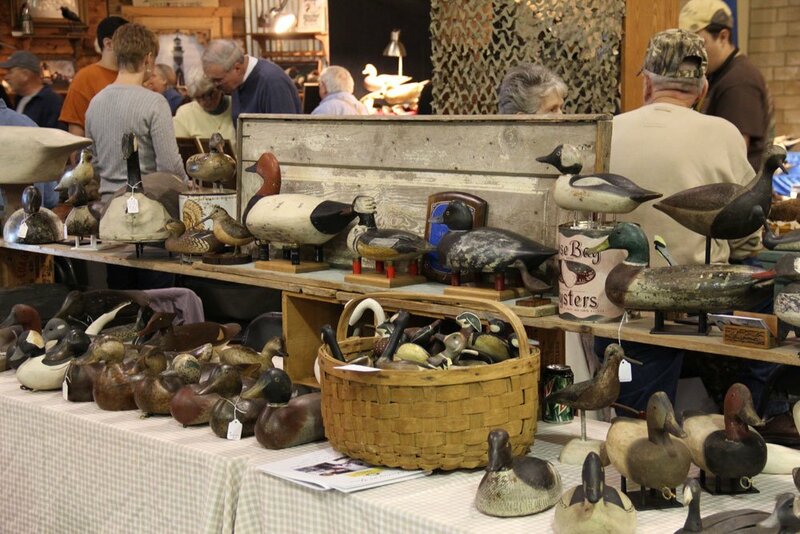 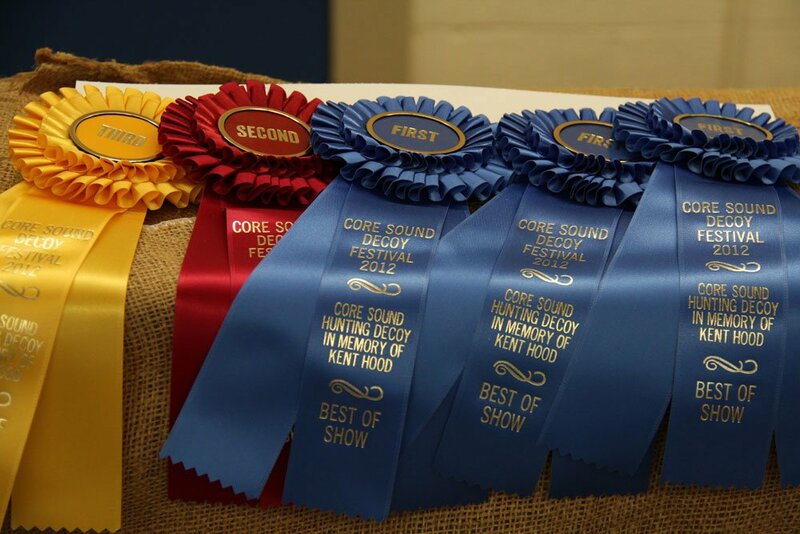 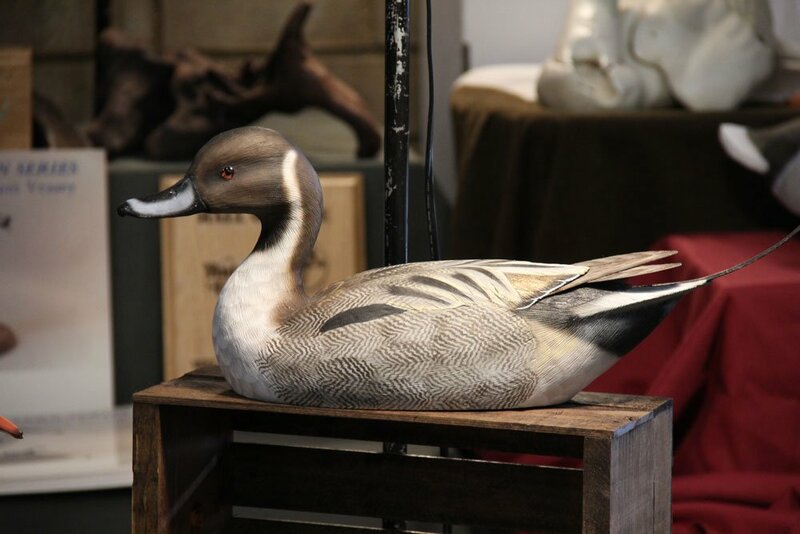 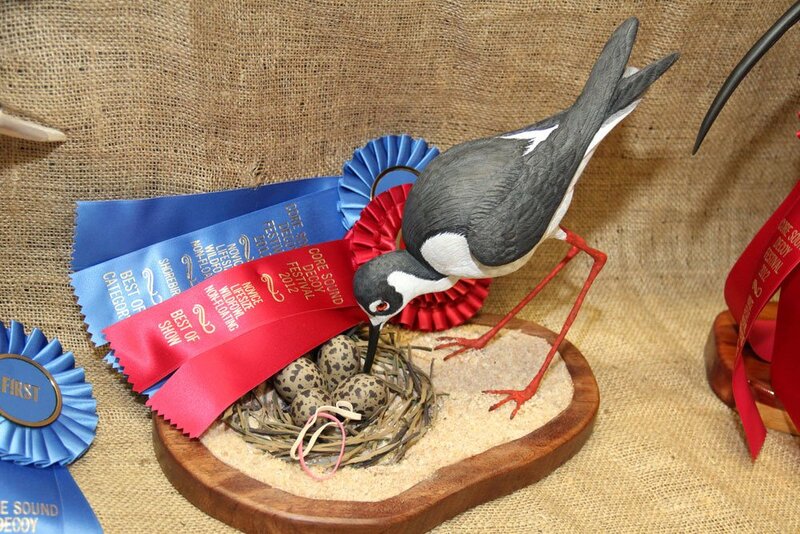 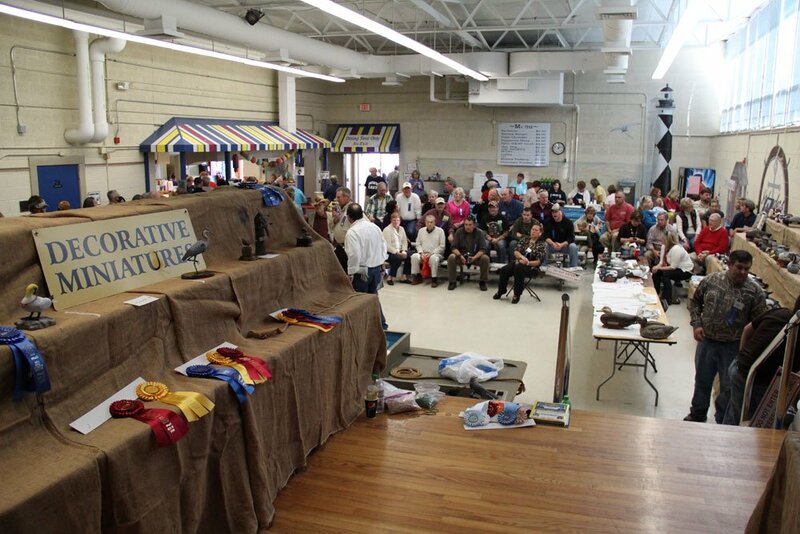 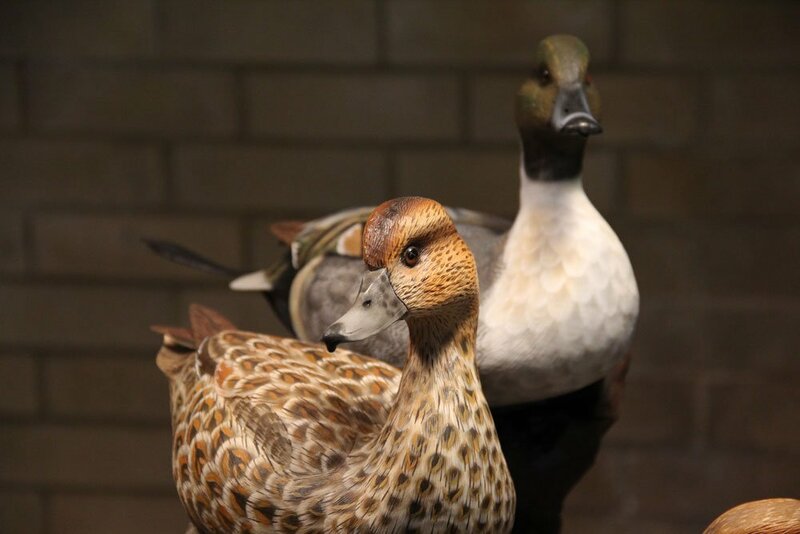 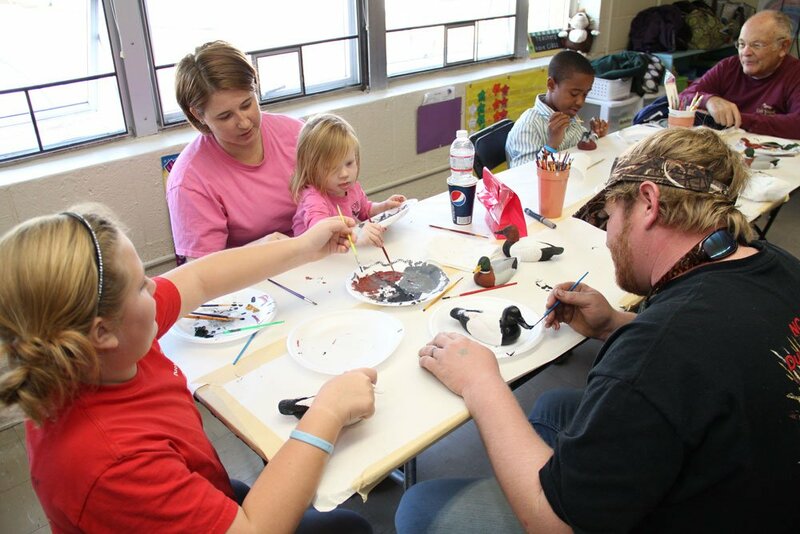 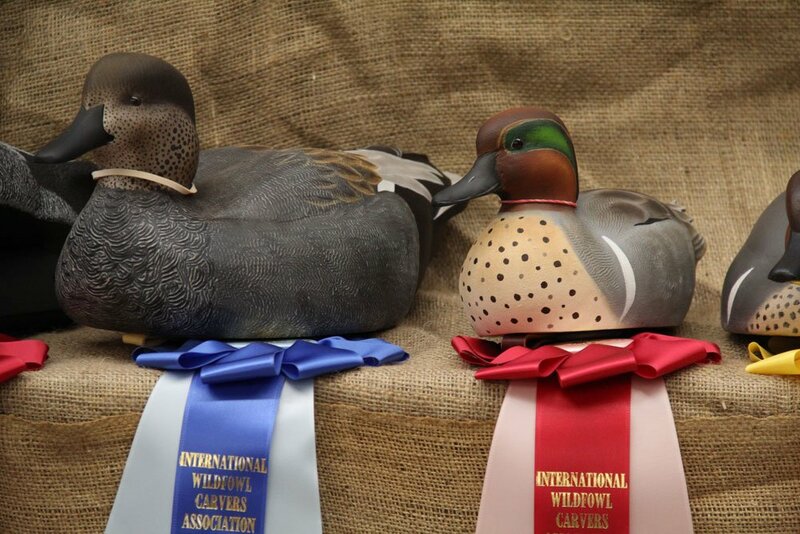 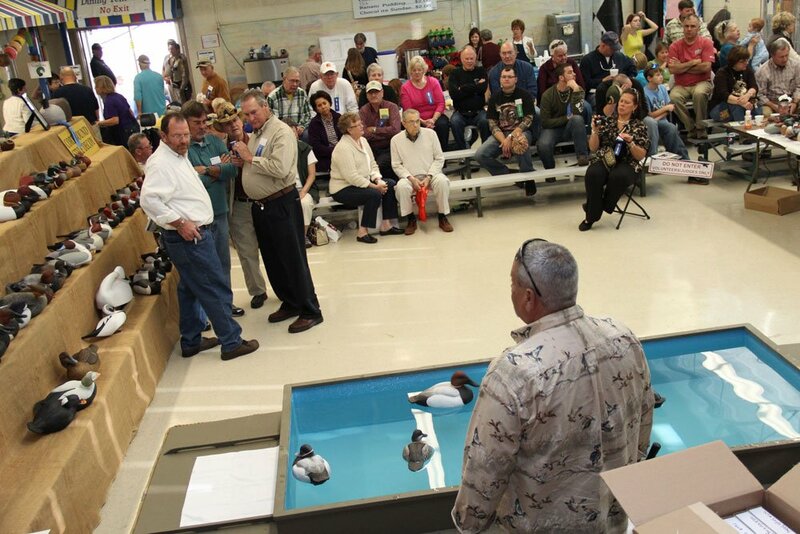 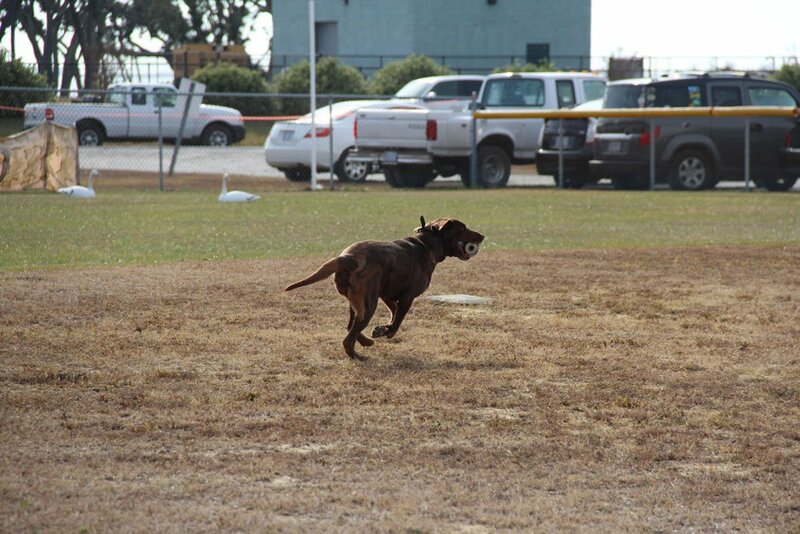 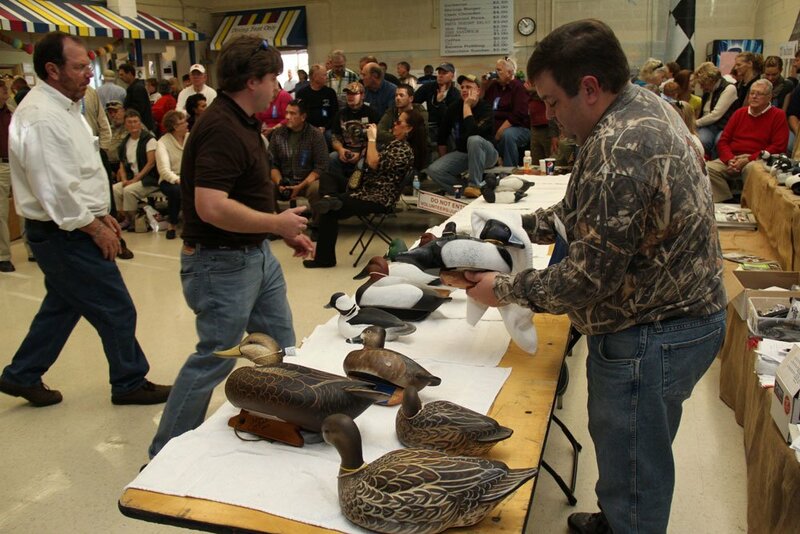 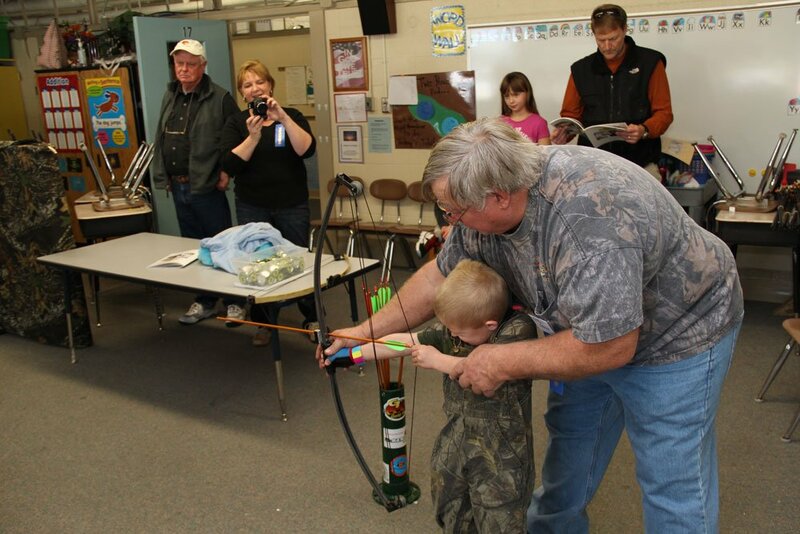 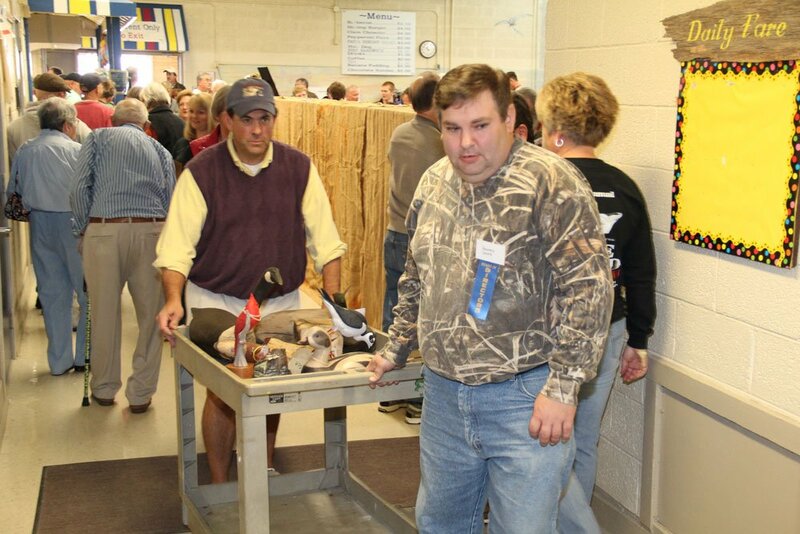 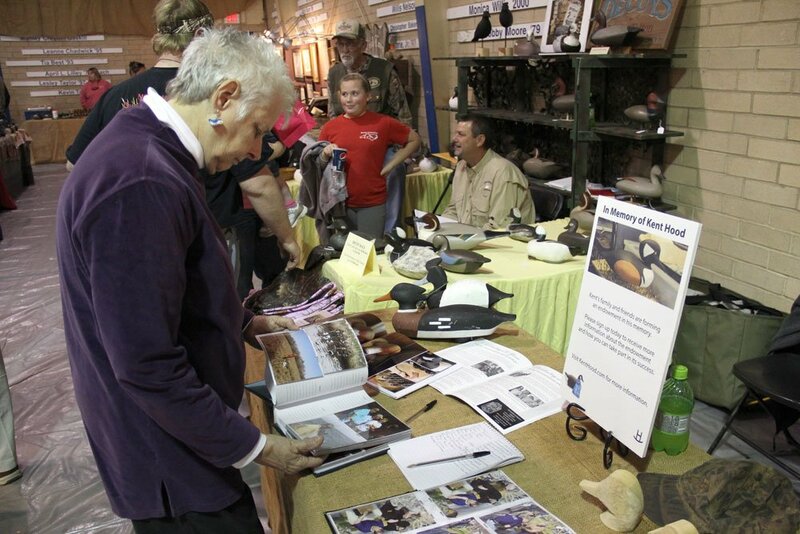 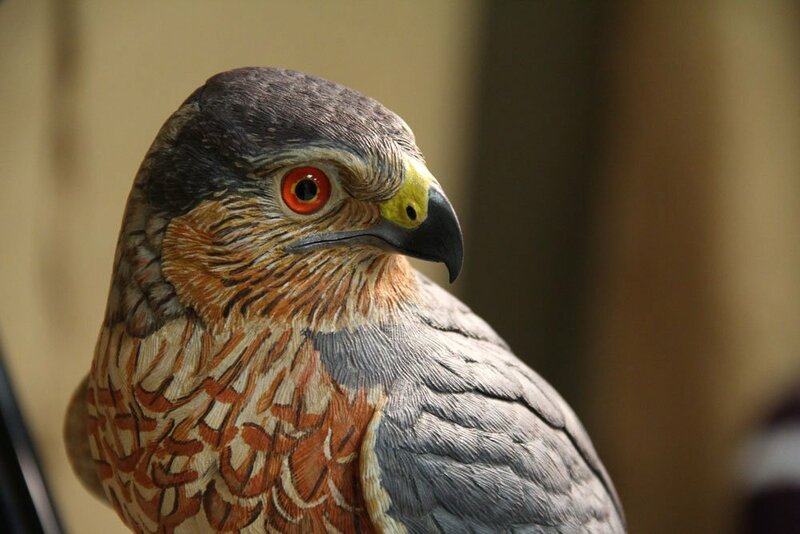 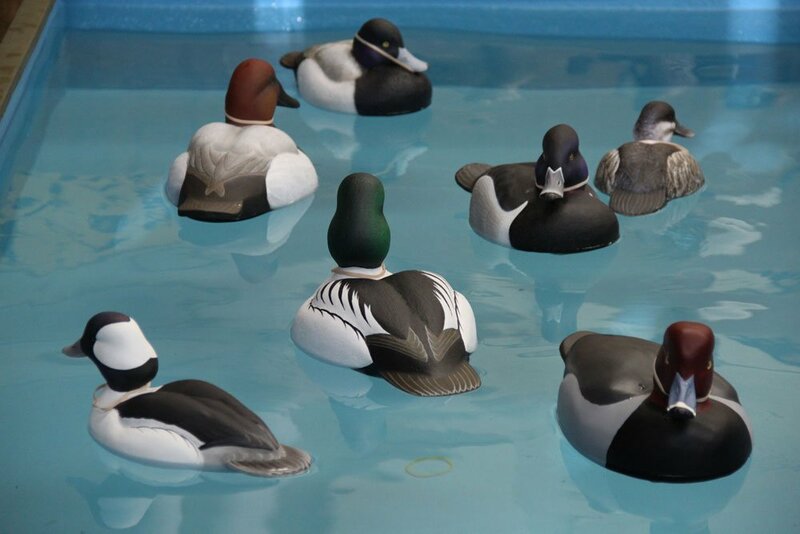 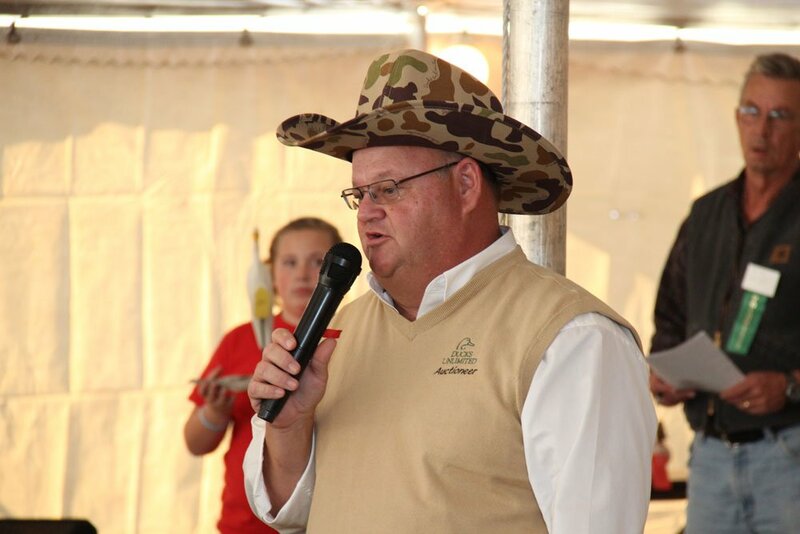 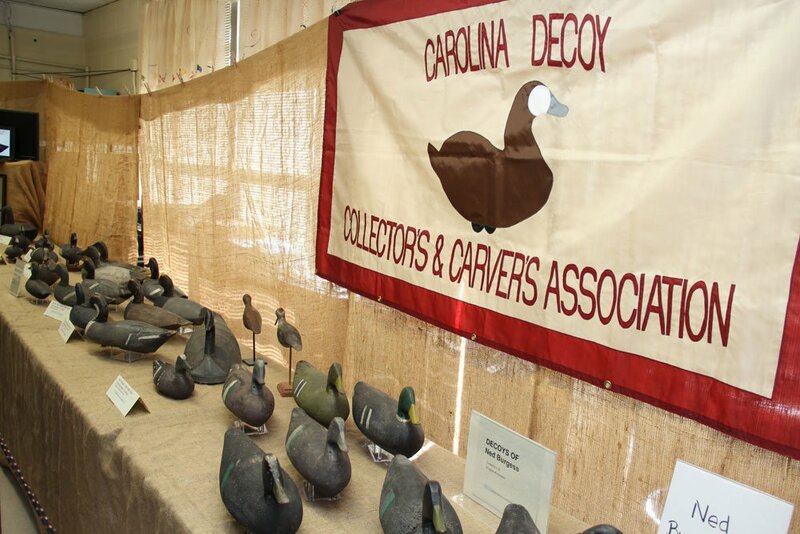 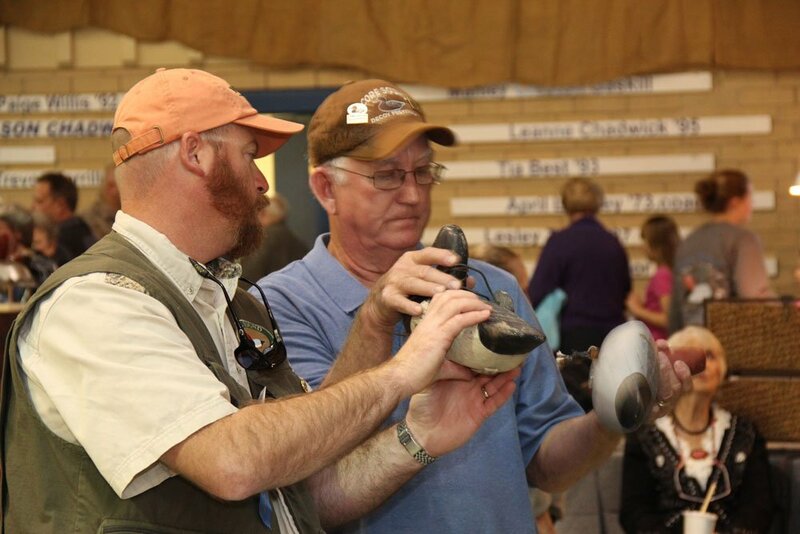 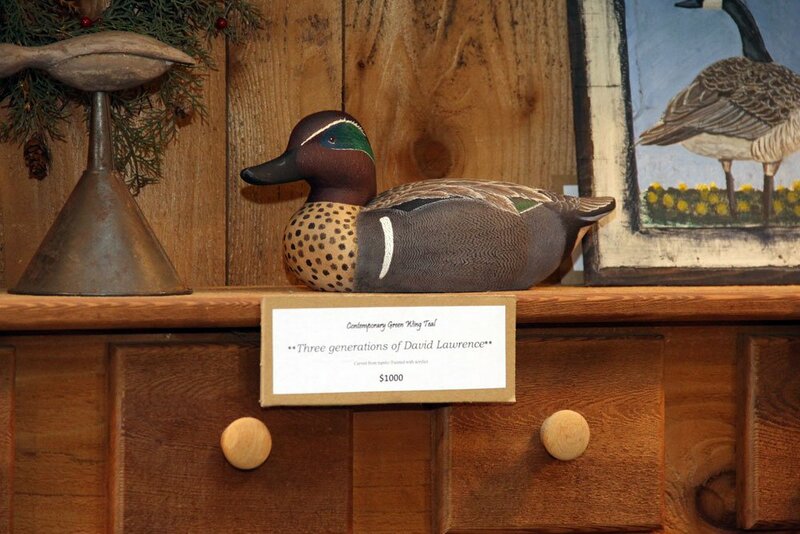 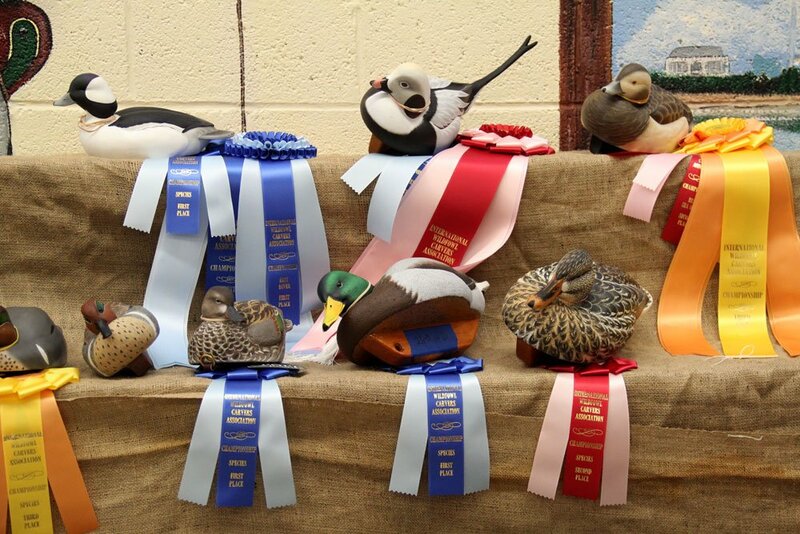 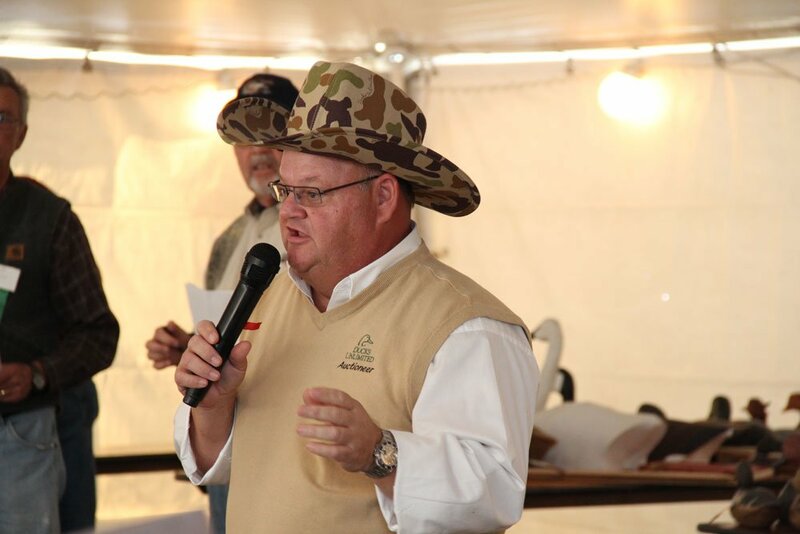 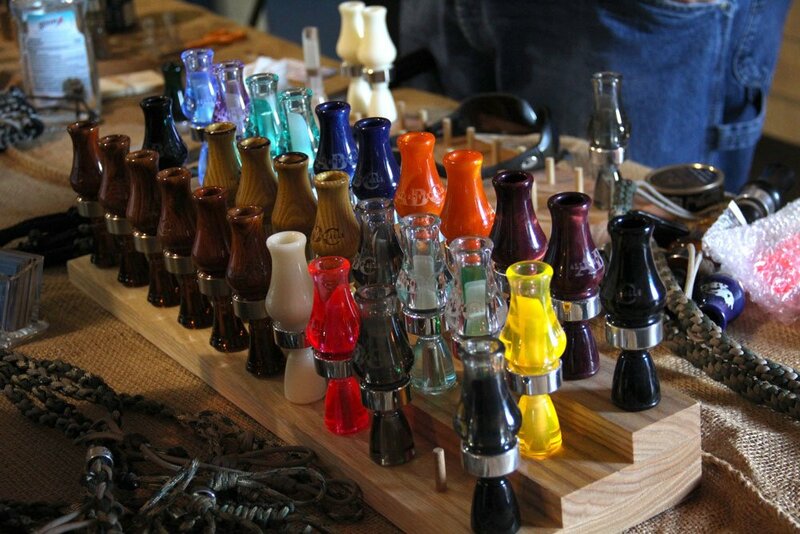 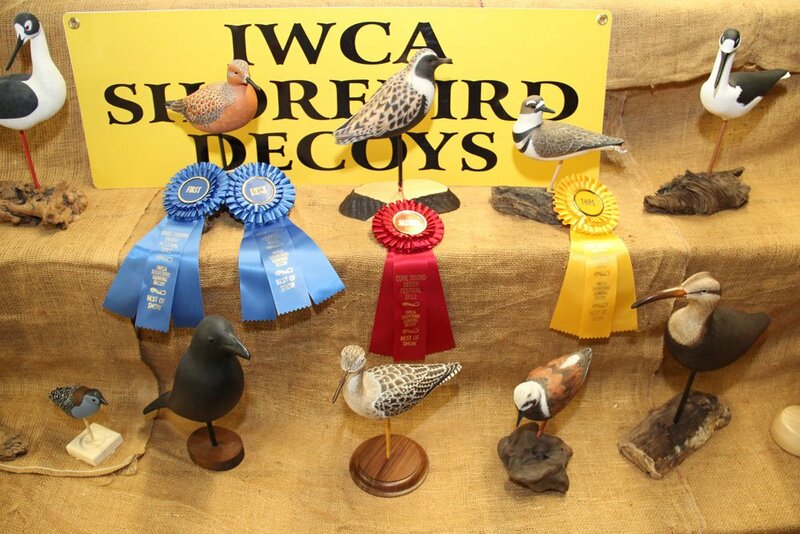 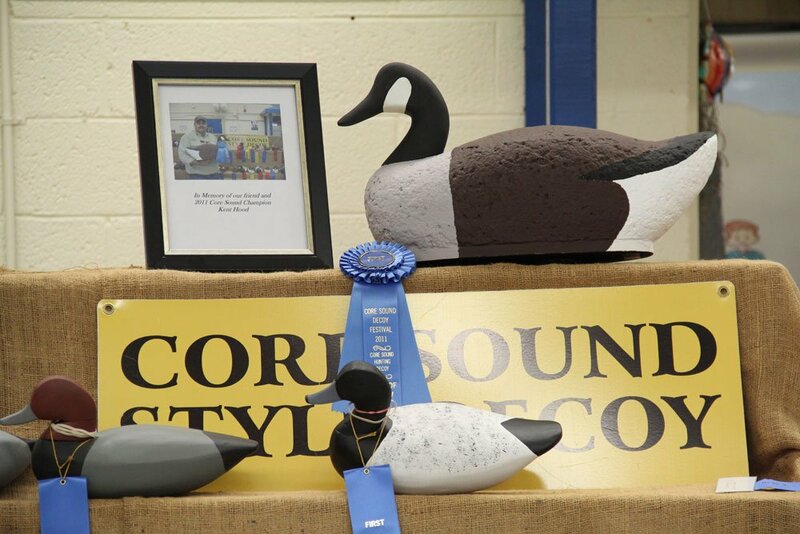 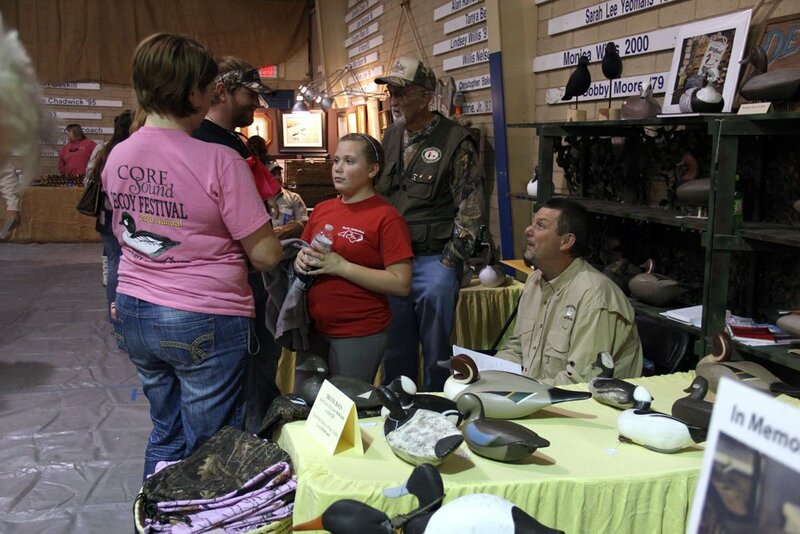 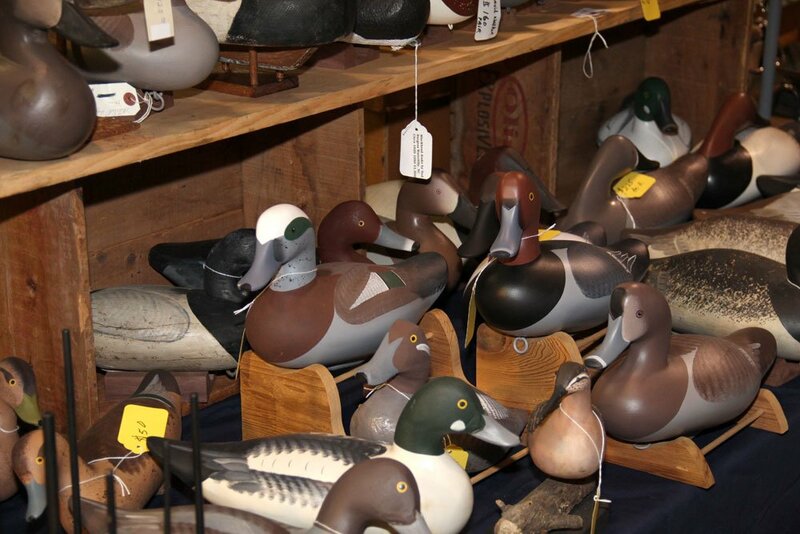 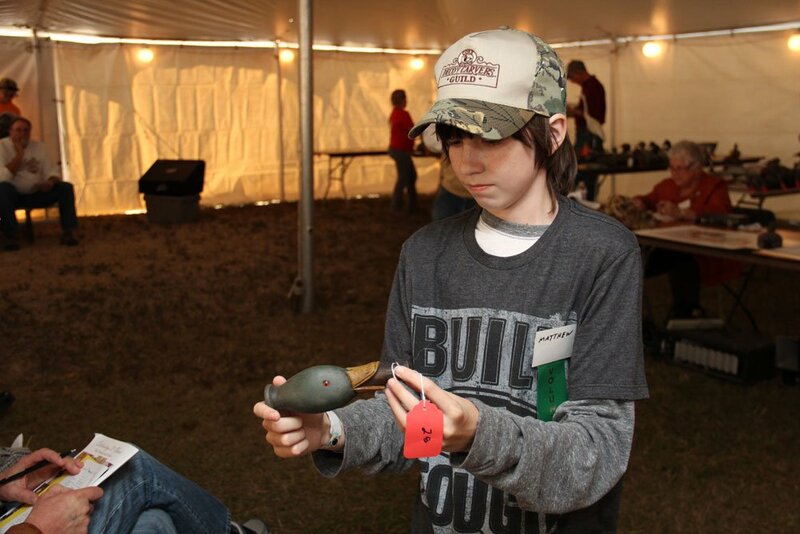 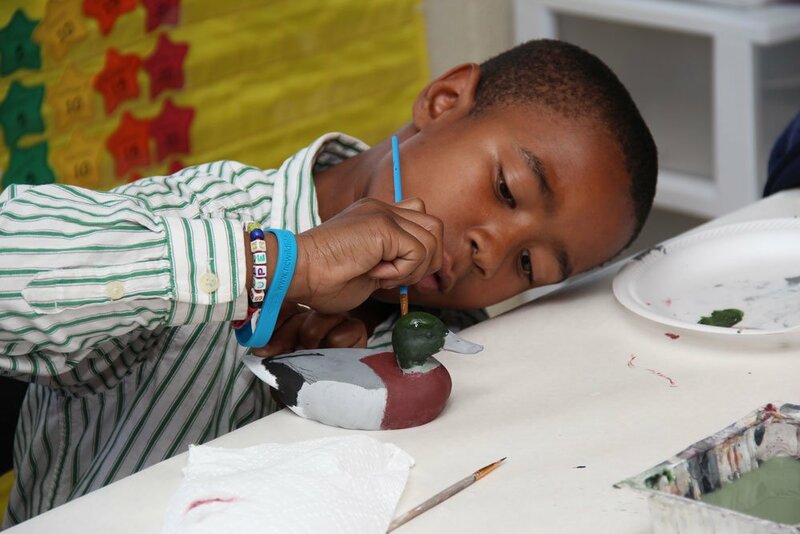 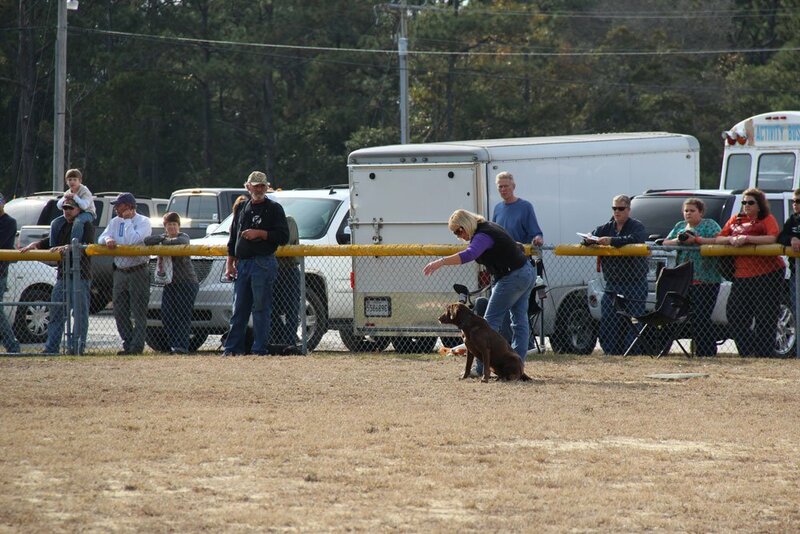 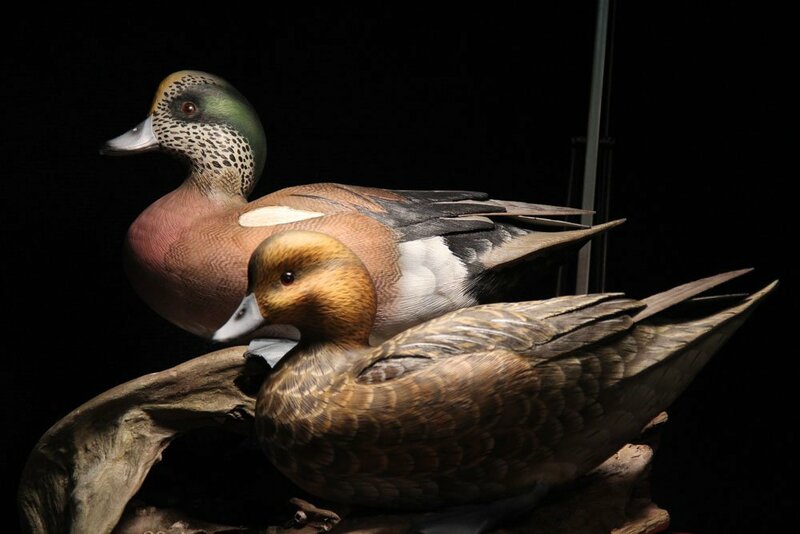 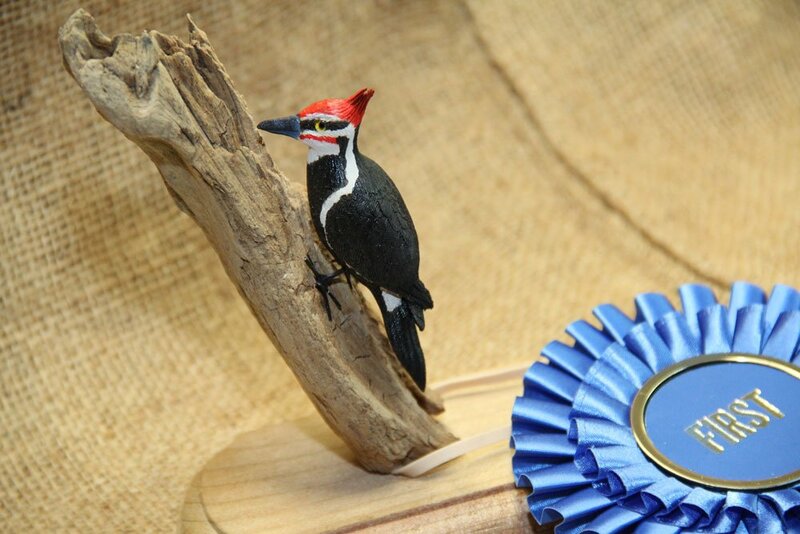 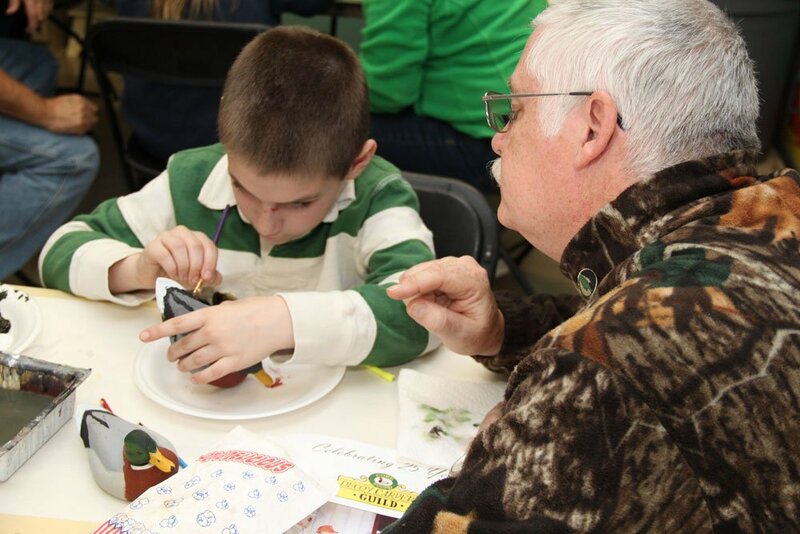 Thanks to Amie Talton for letting us post the pictures of the 2012 Core Sound Decoy Festival. 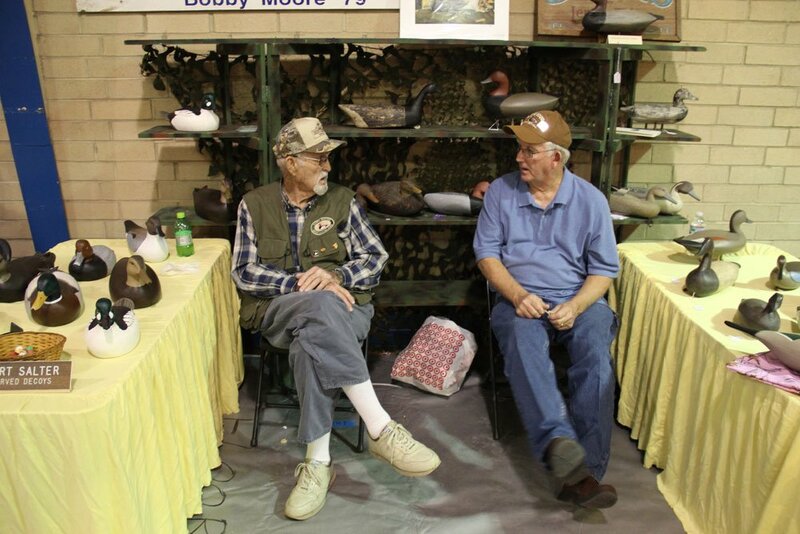 Just because these shows are now in the past doesn't mean we should just forget them . 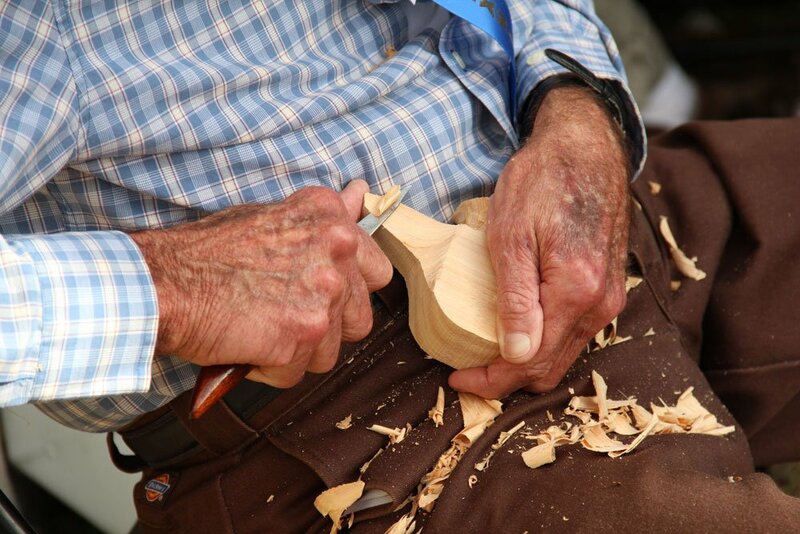 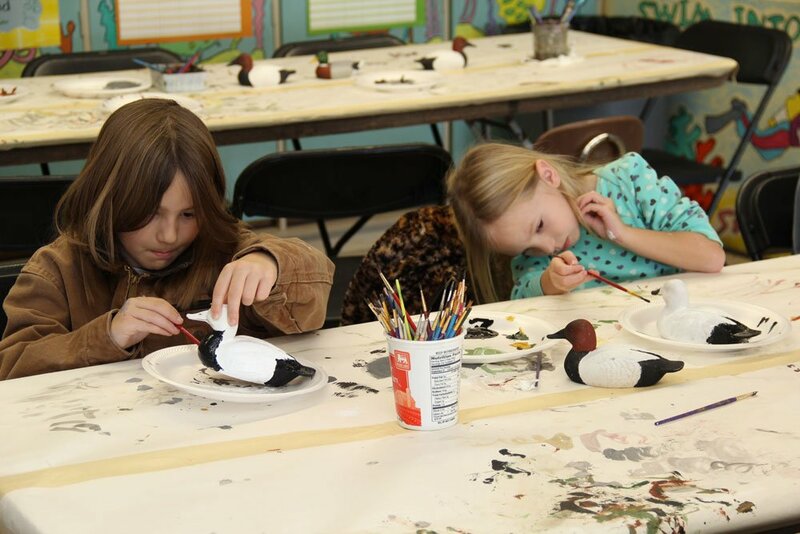 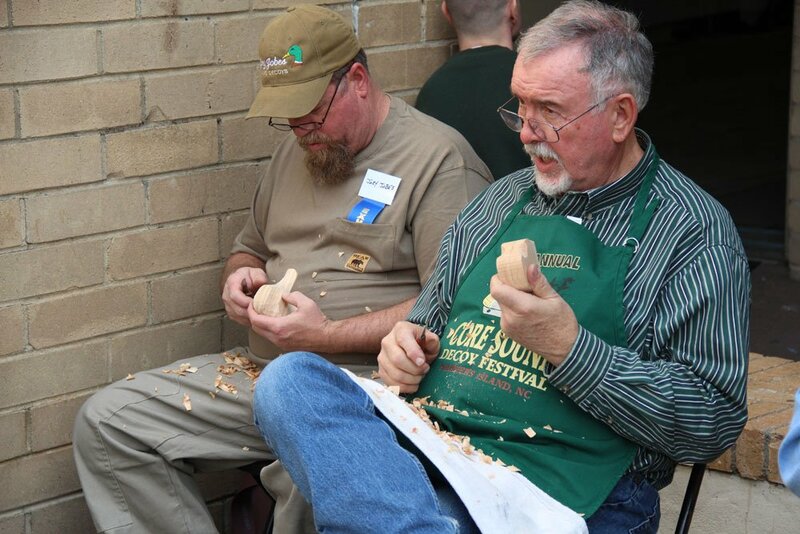 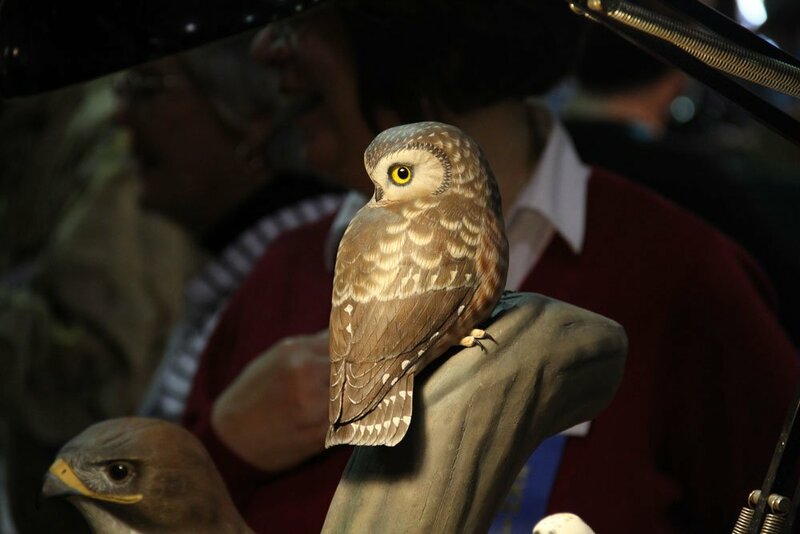 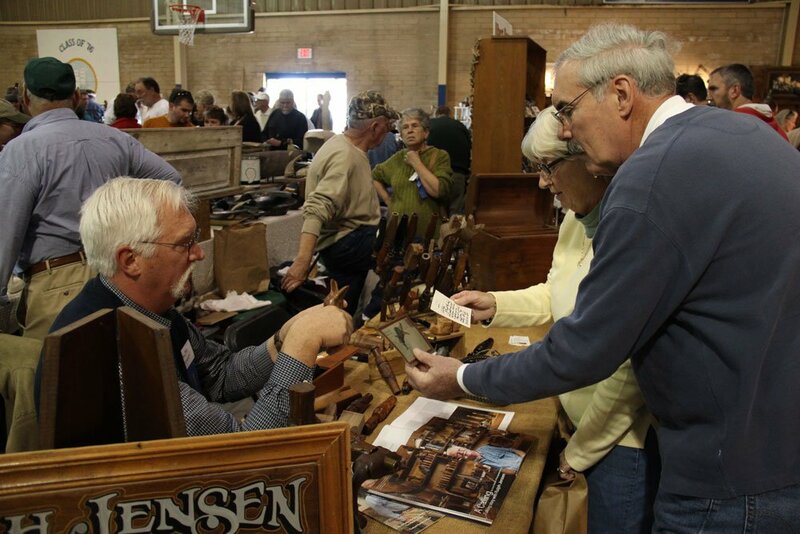 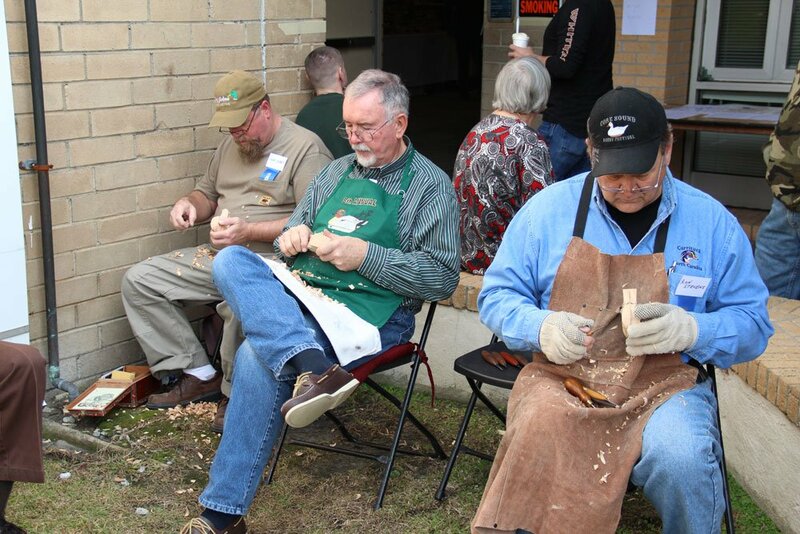 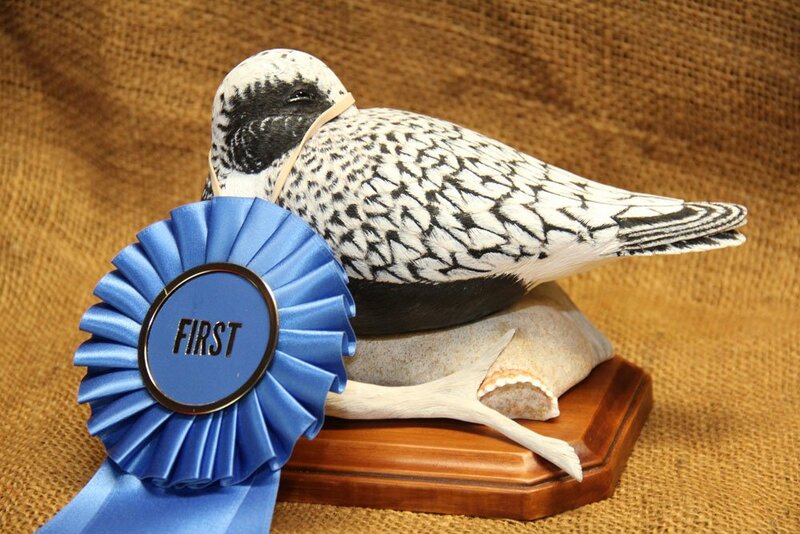 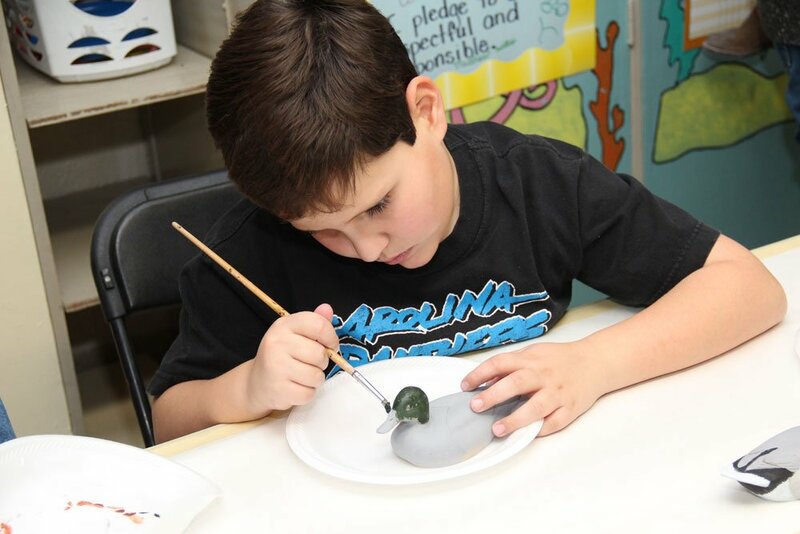 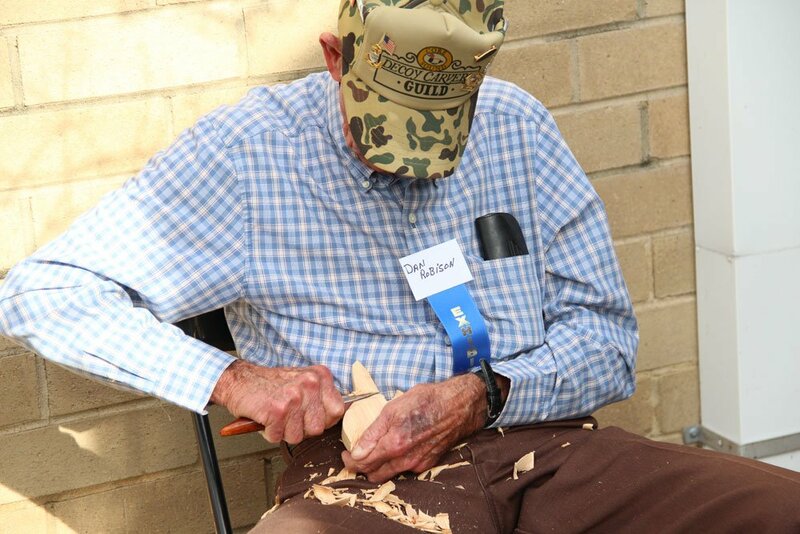 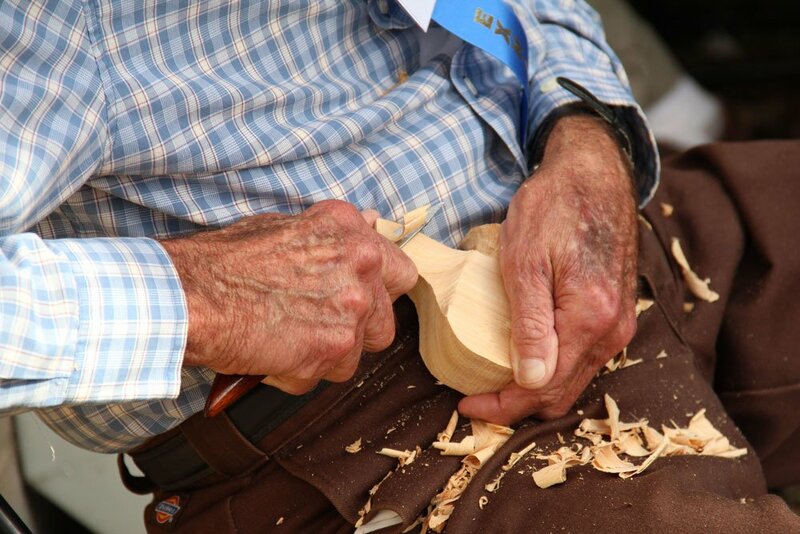 They may help others down the line to get ideas for their next carving or people can always come back to them to remember the good times they had are get them excited to be working on their carvings for the next years show. 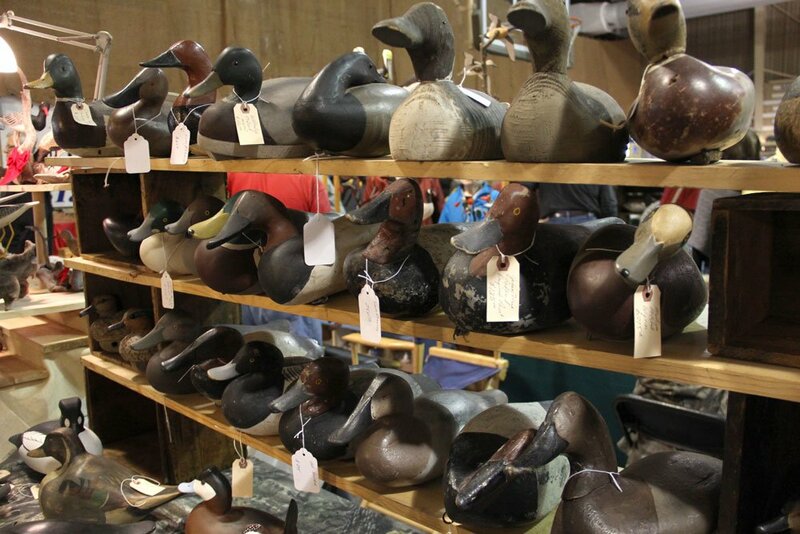 we hope you bookmark these pages and look at them whenever you can. 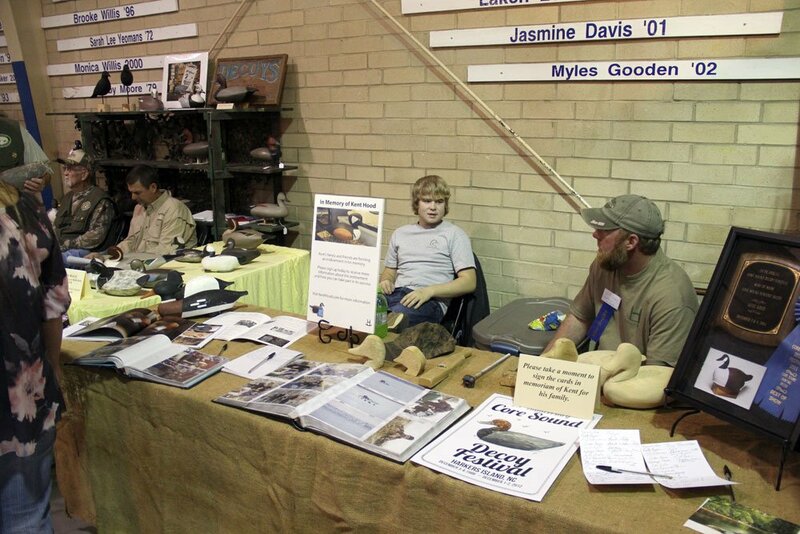 Also check out their website http://decoyguild.com/ to see when their next show and information about their club.